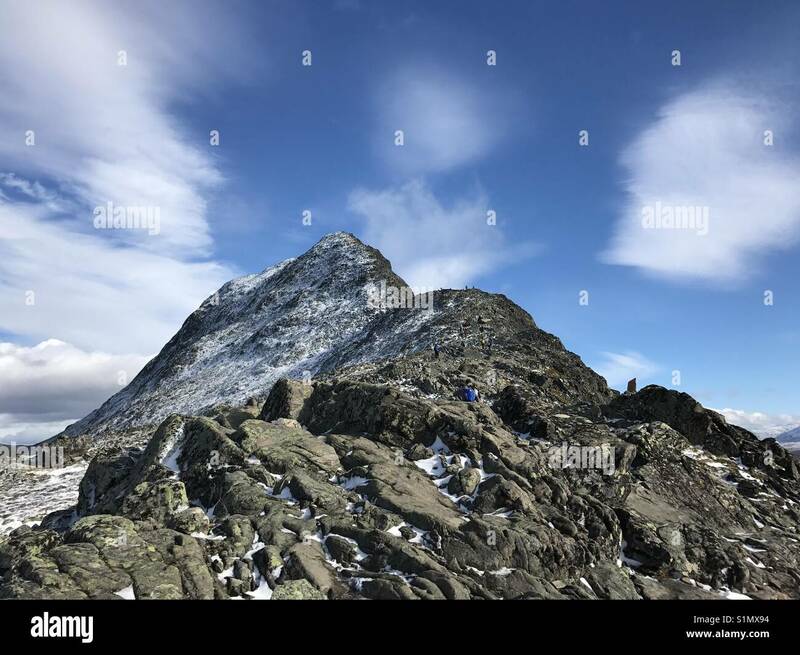 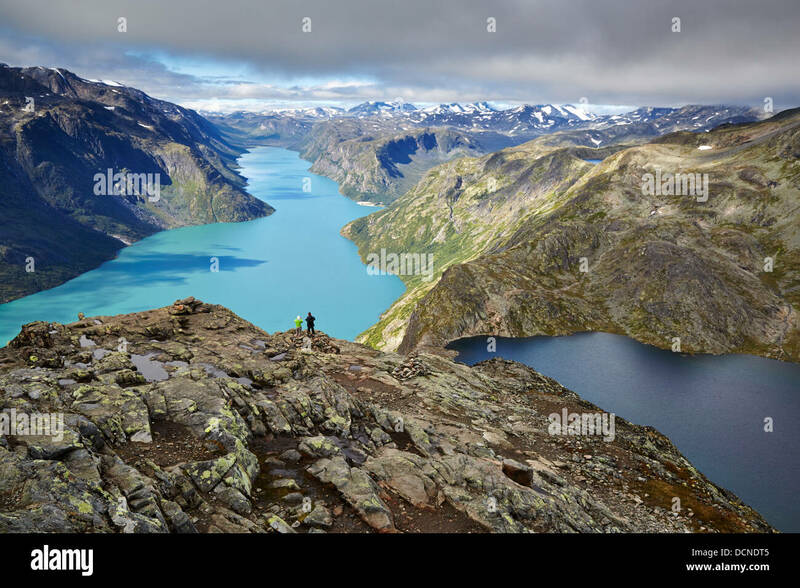 The famed Besseggen ridge in Norway. 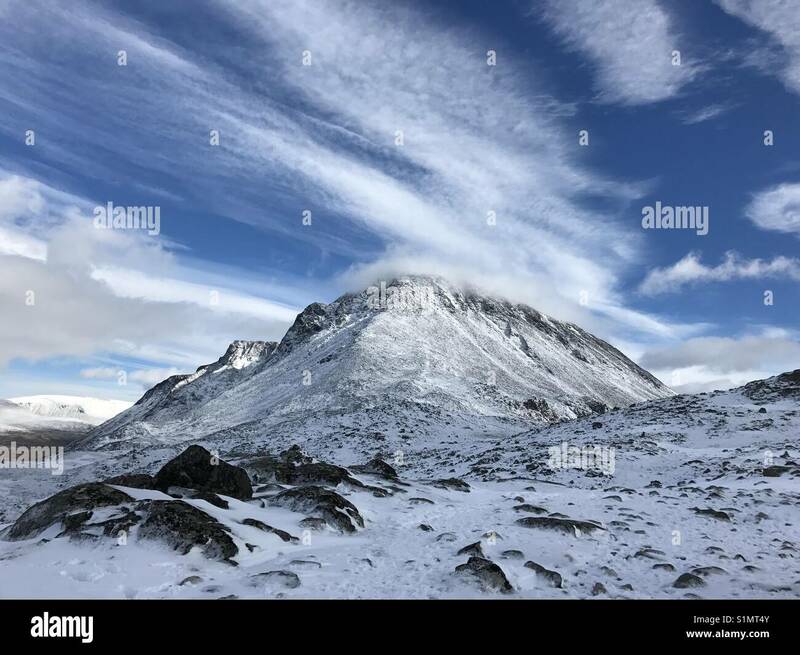 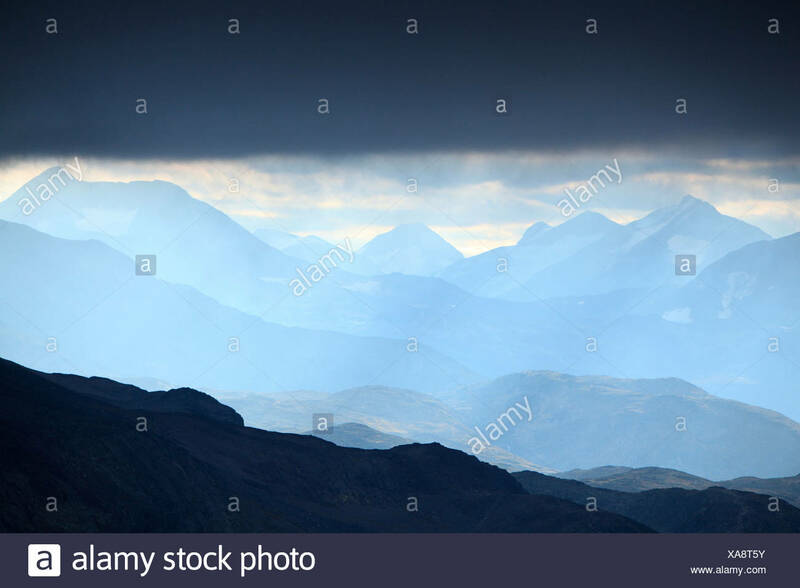 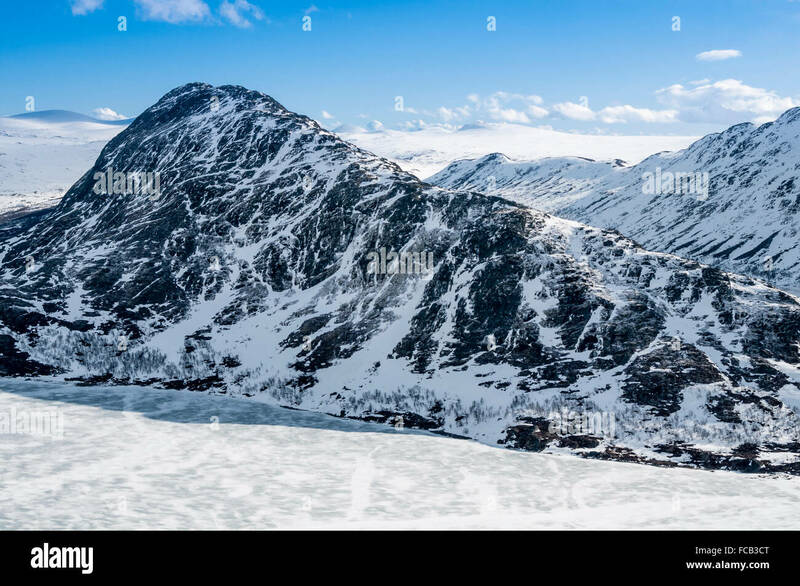 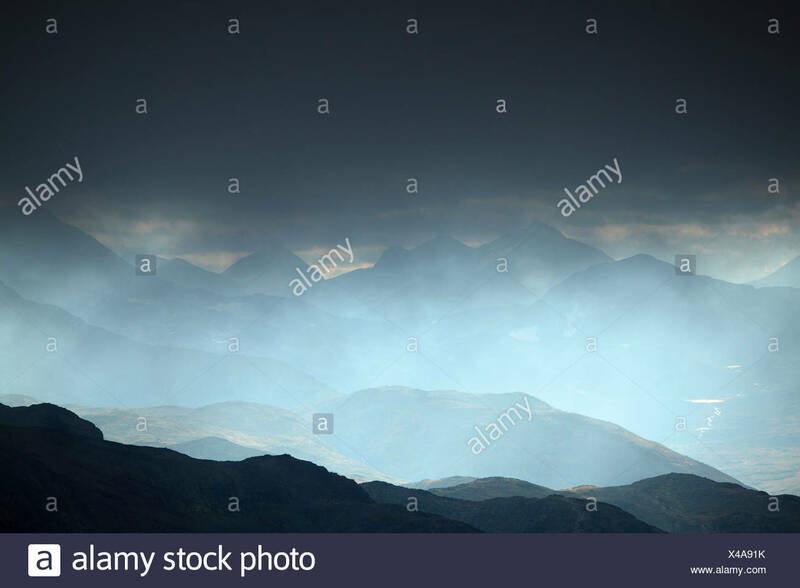 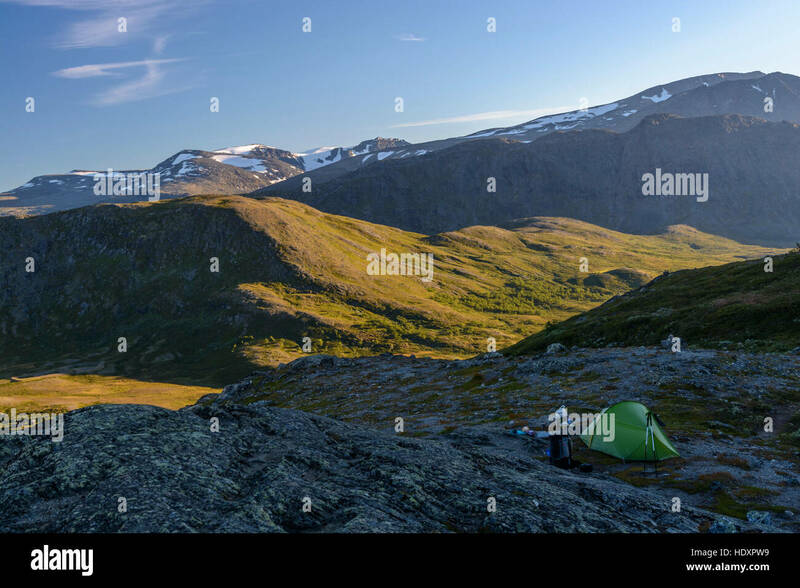 View across Besseggen mountain ridge in Jotunheimen, Norway. 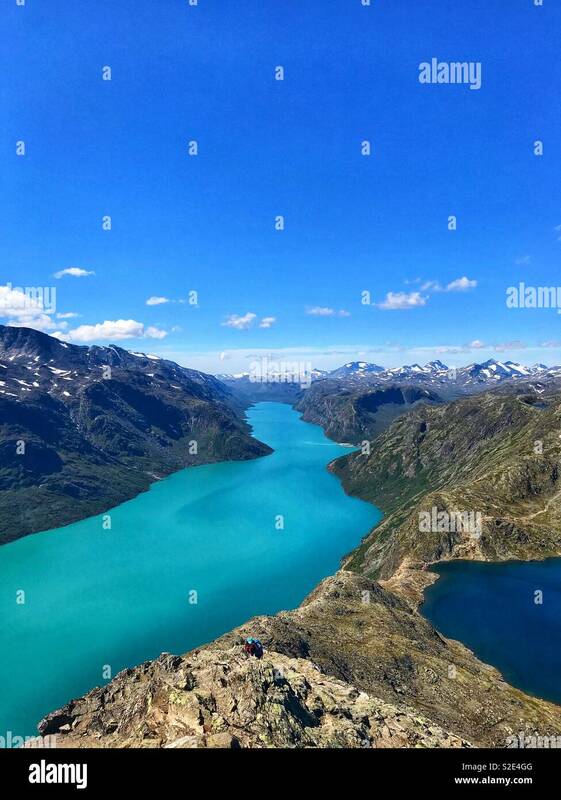 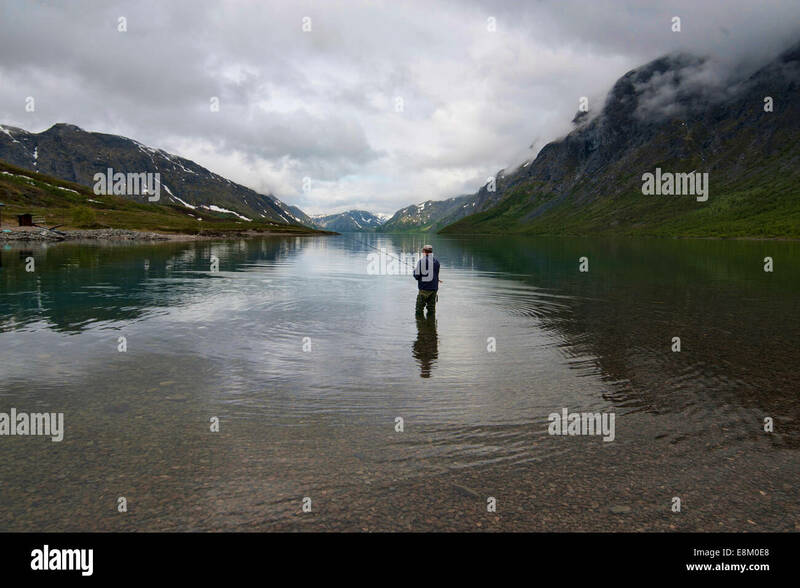 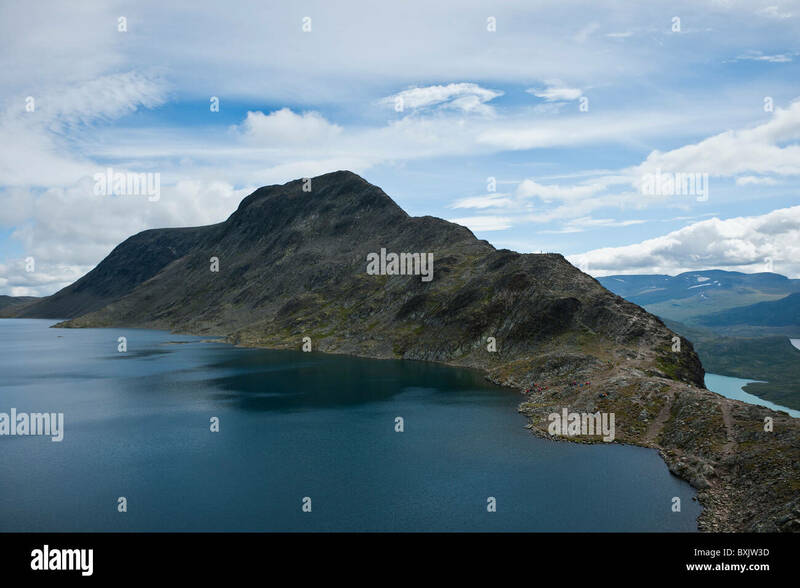 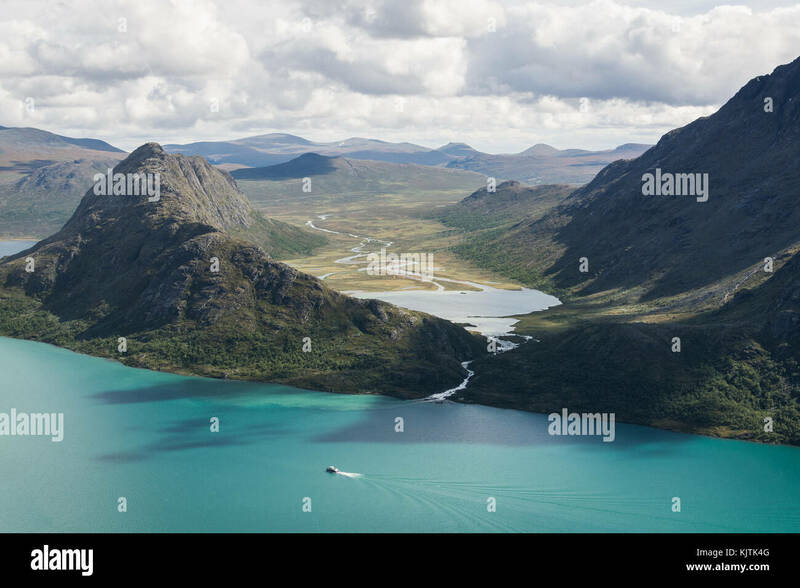 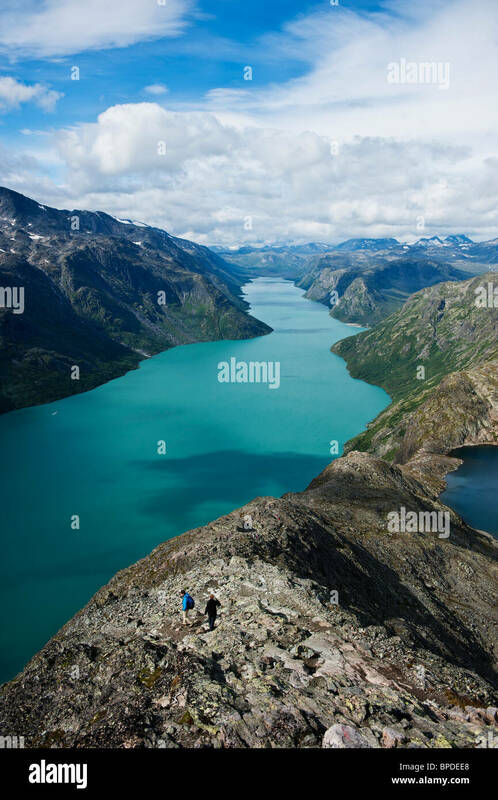 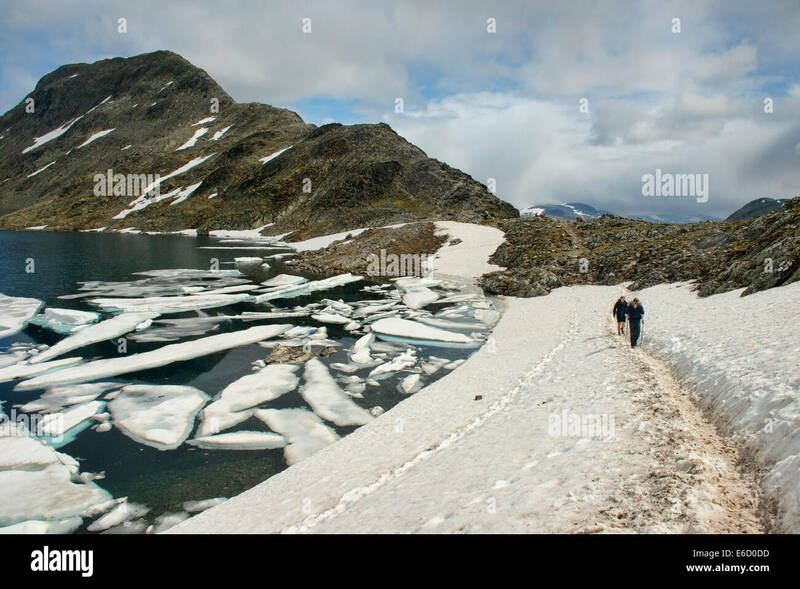 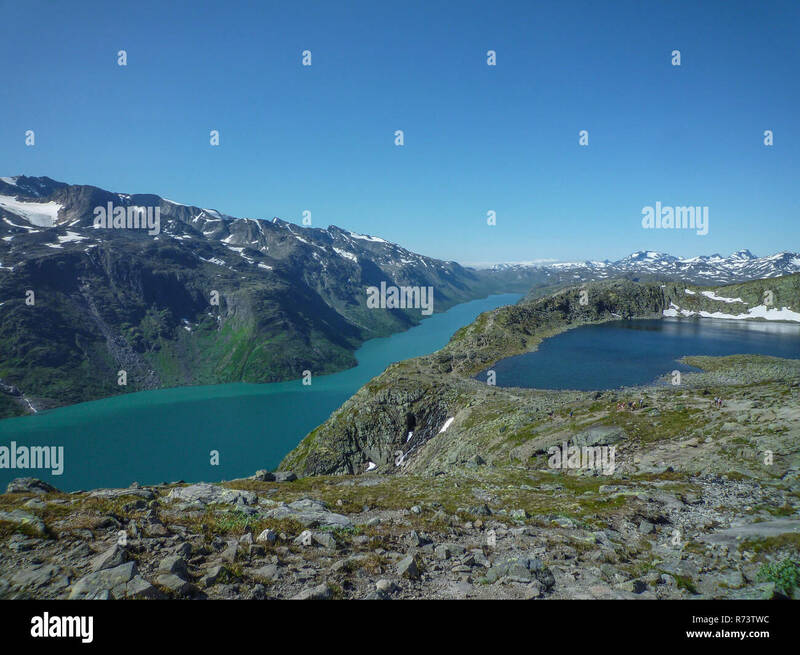 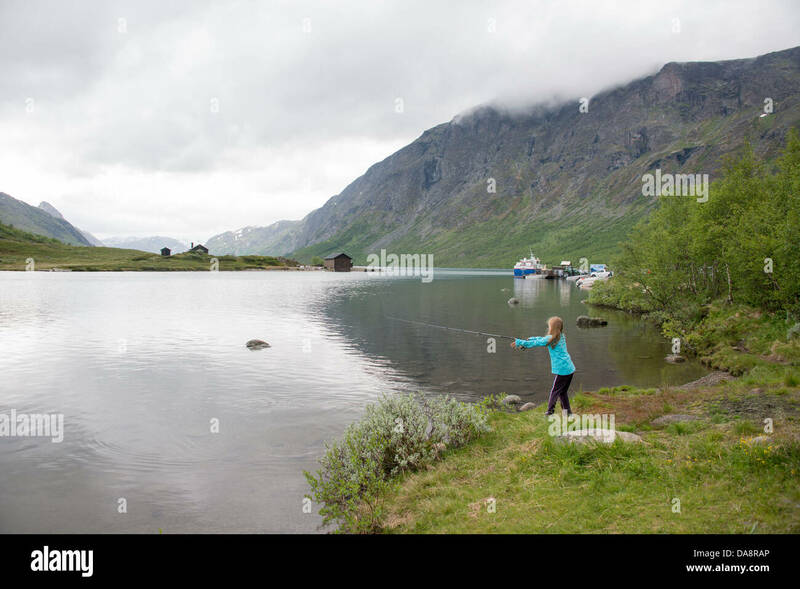 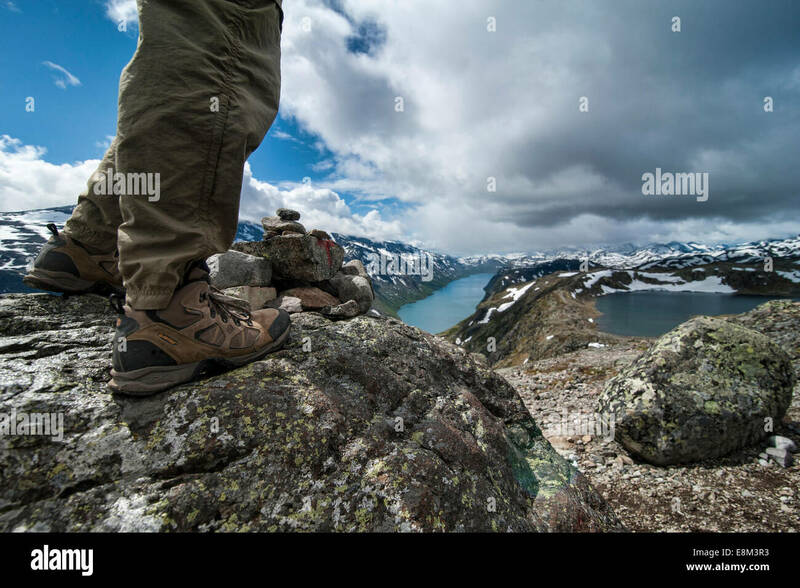 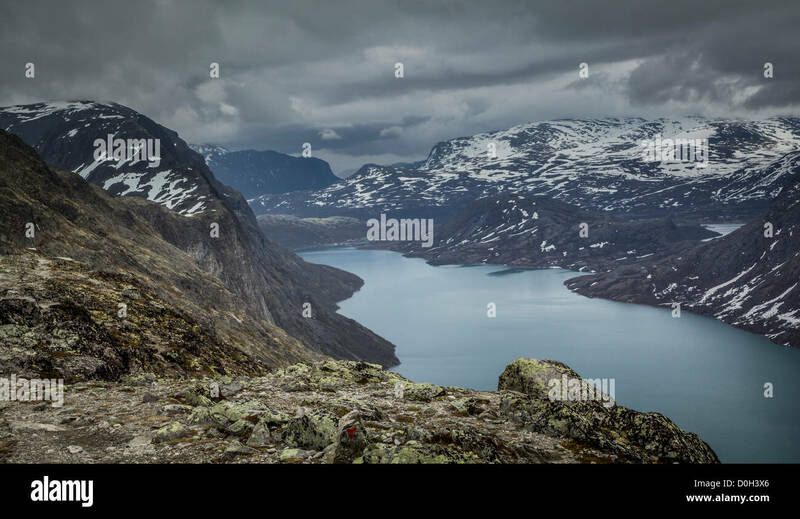 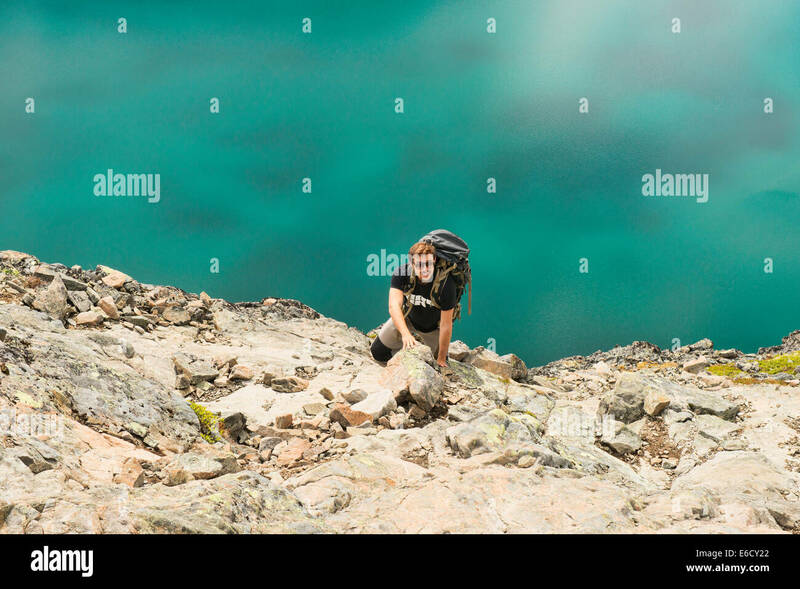 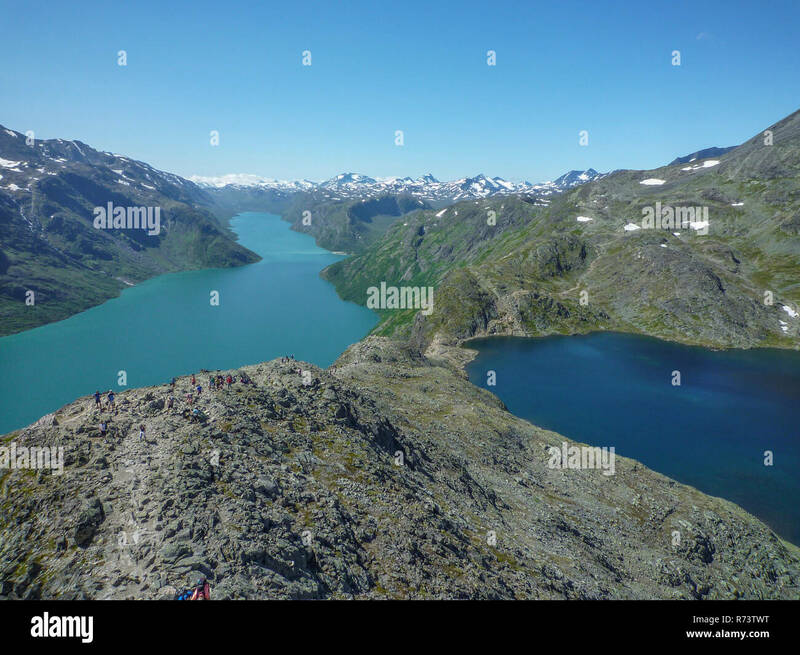 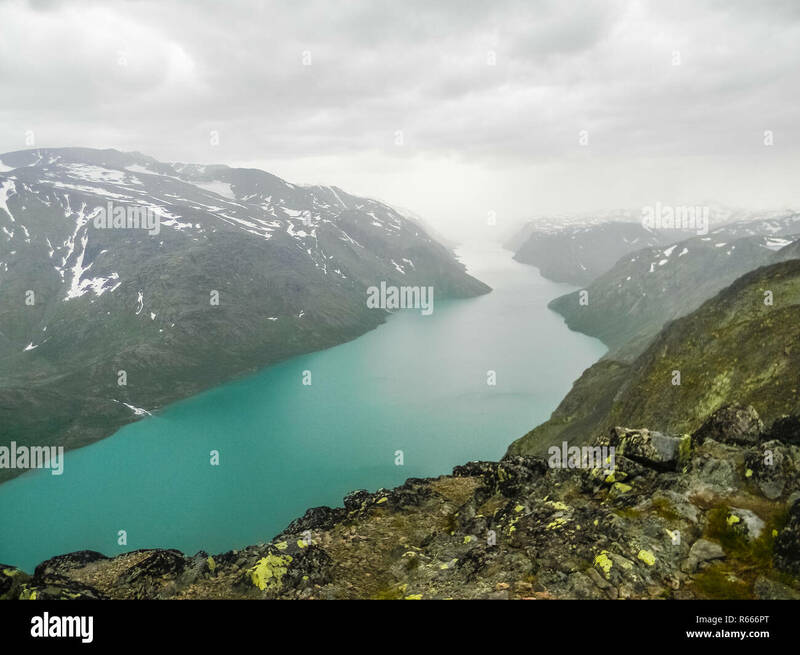 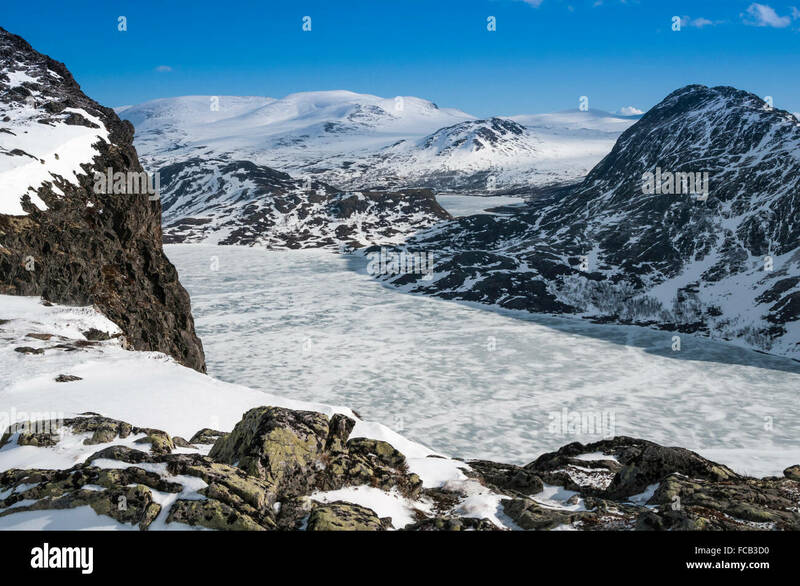 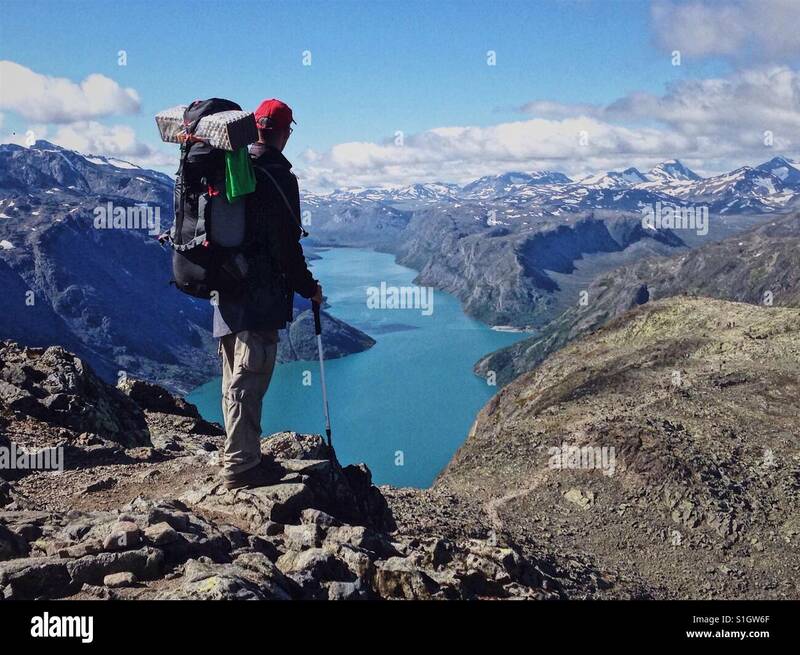 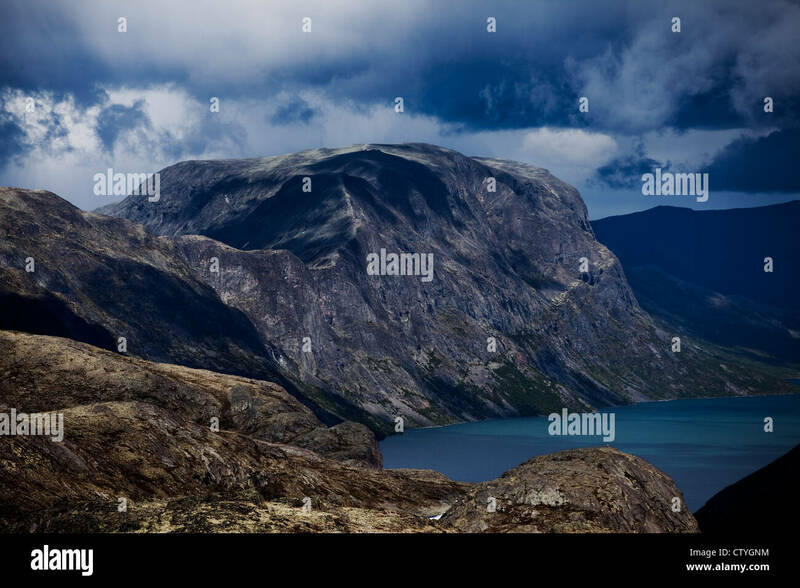 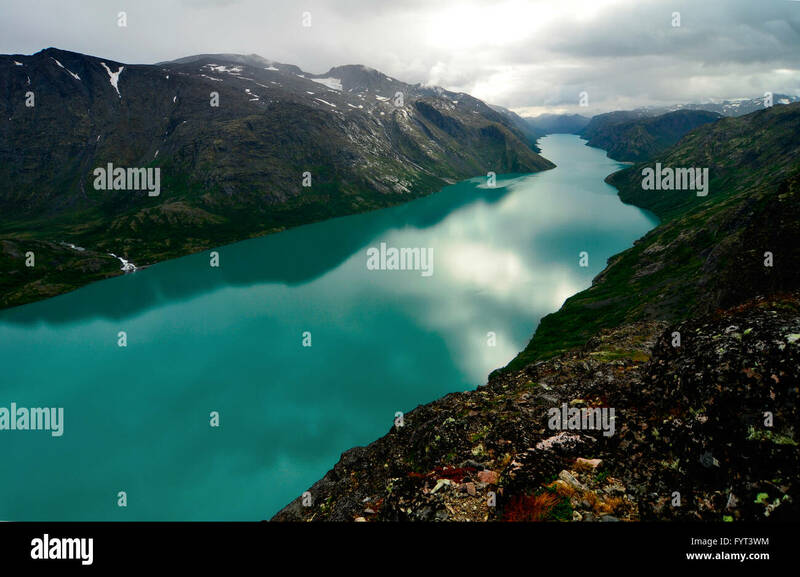 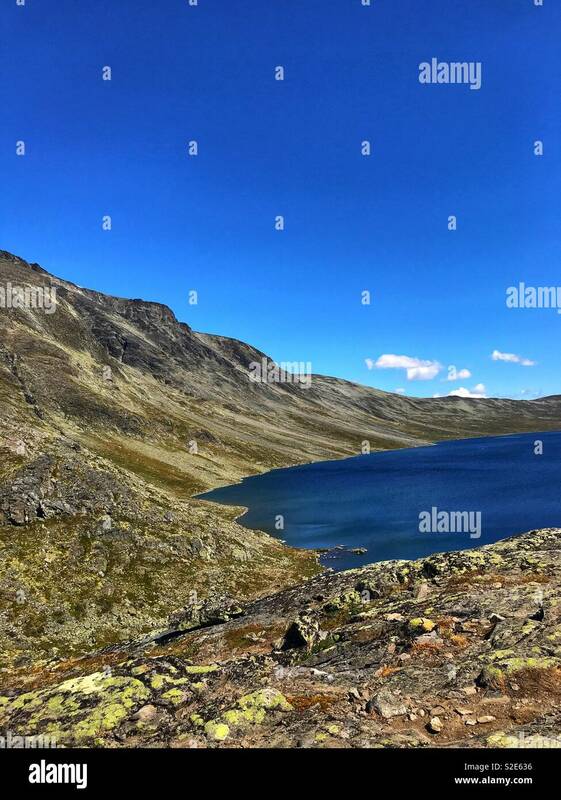 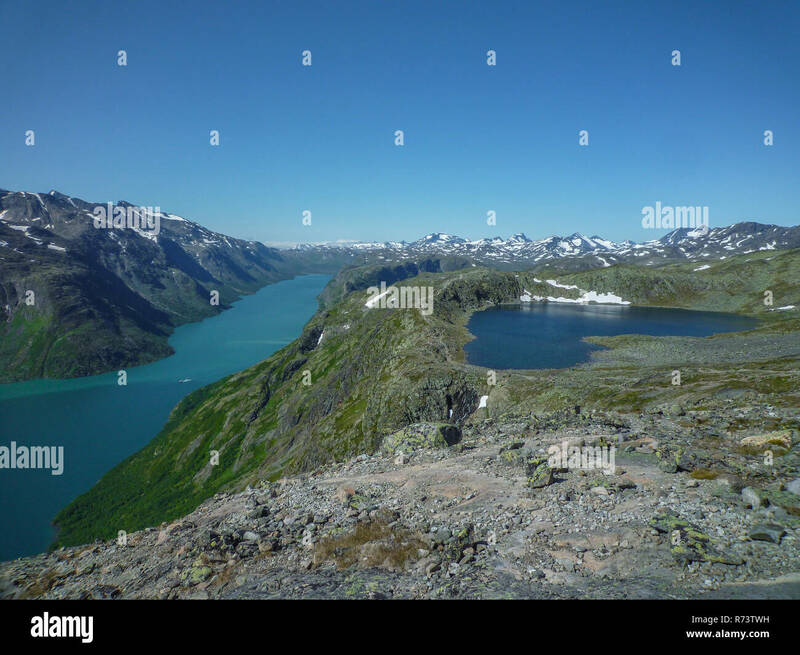 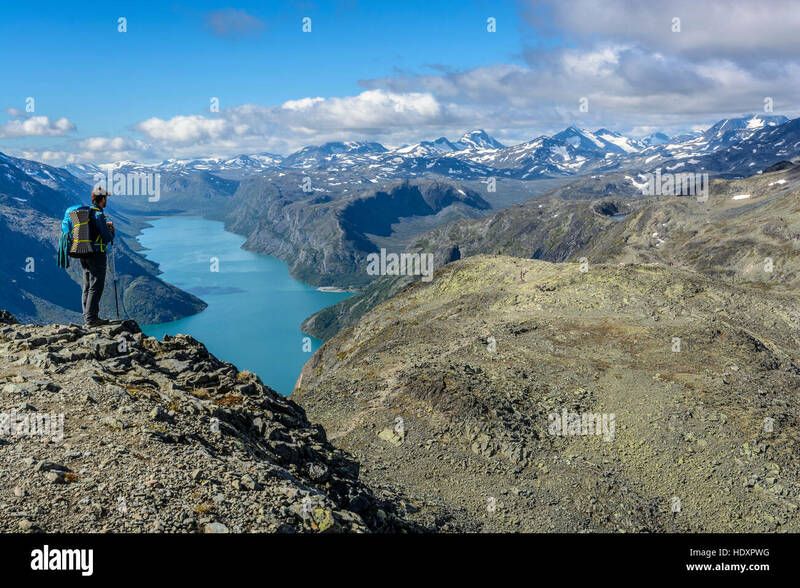 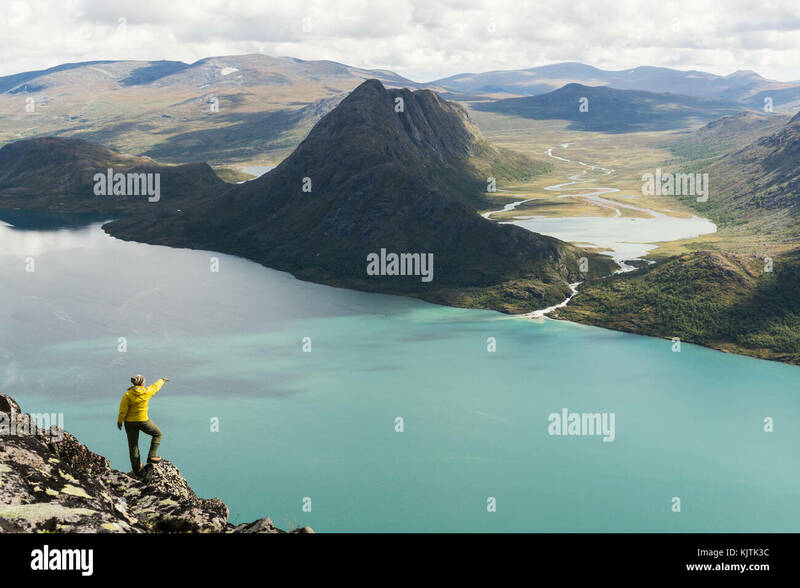 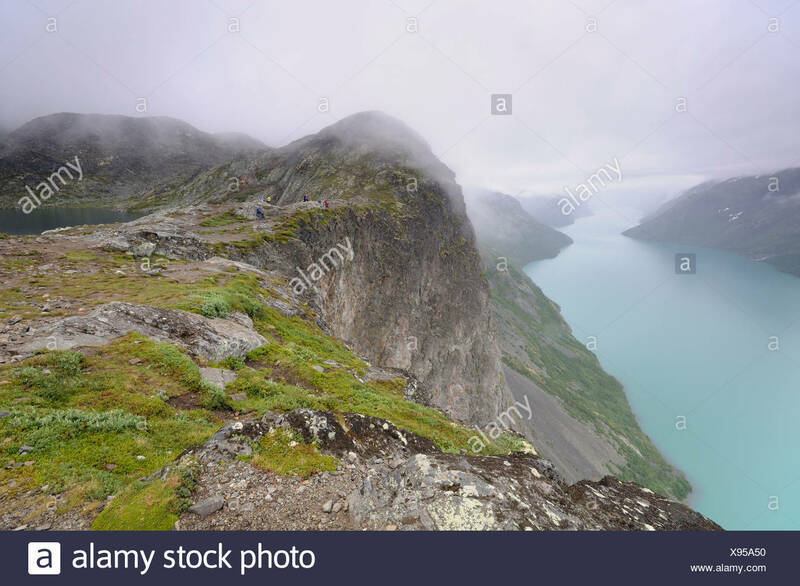 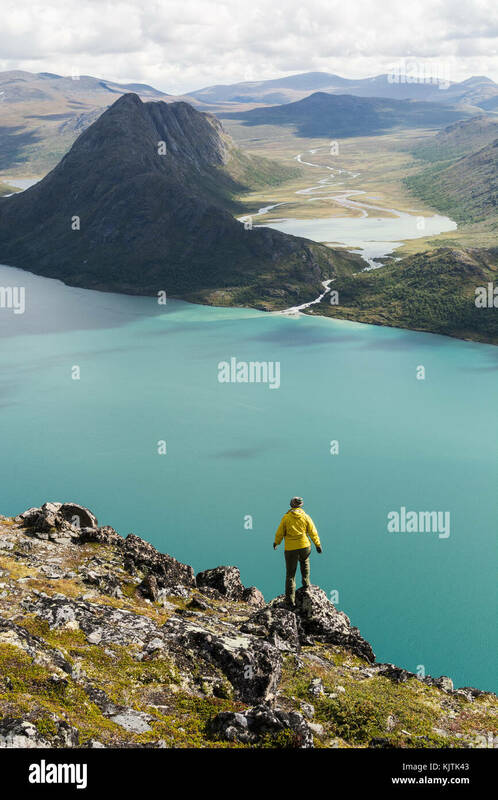 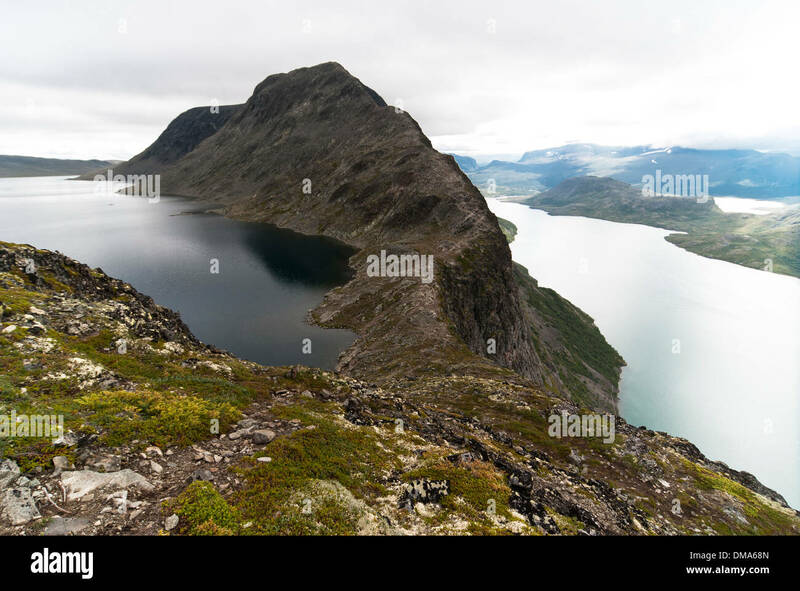 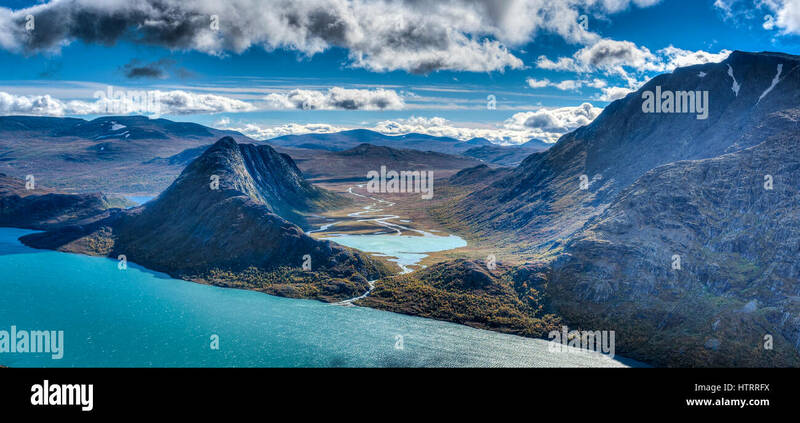 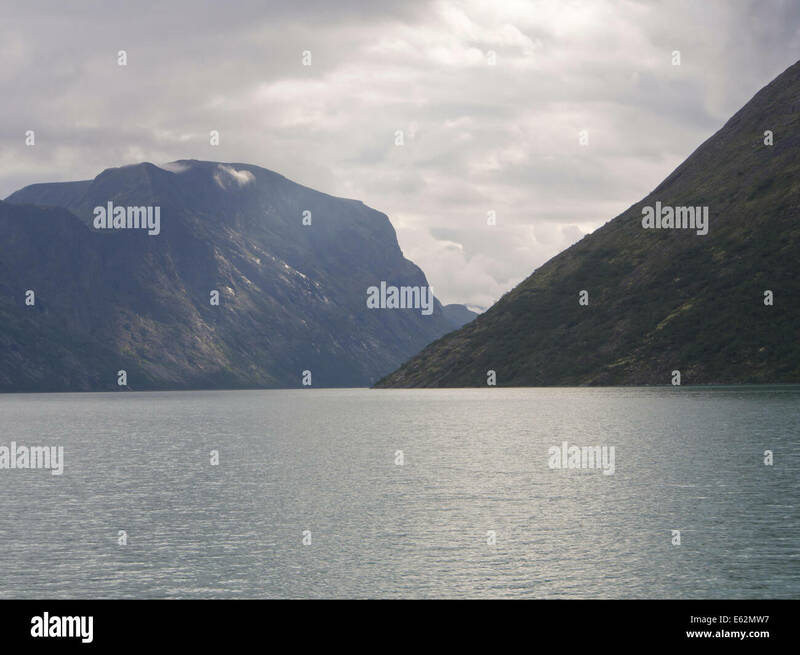 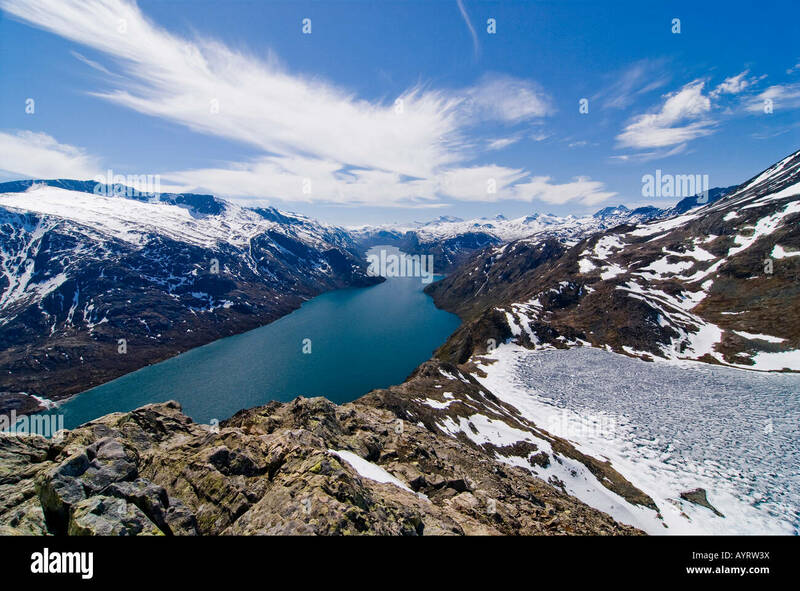 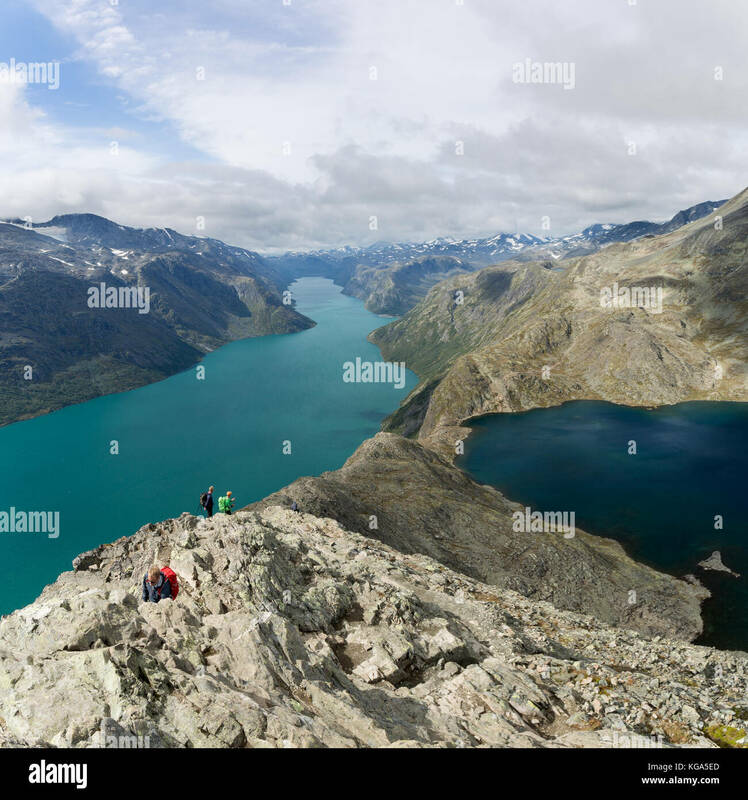 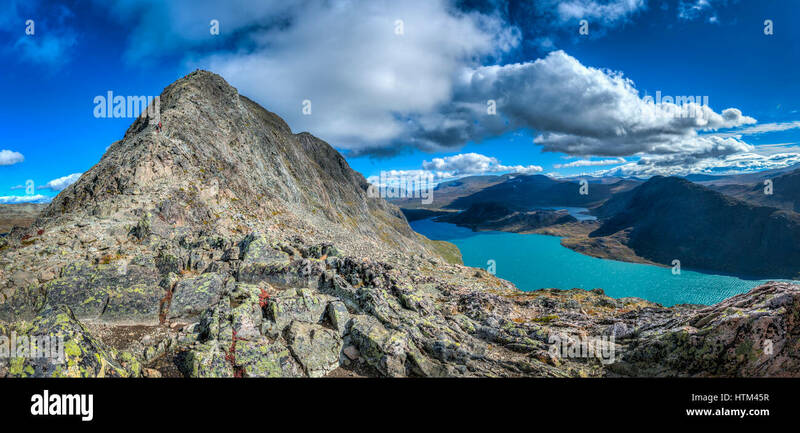 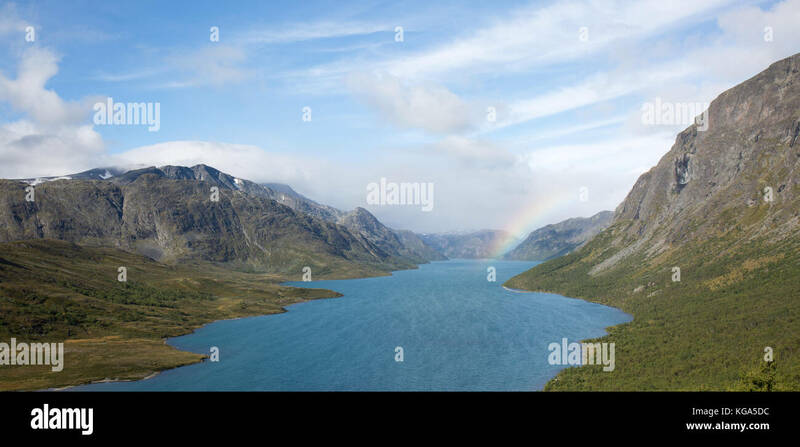 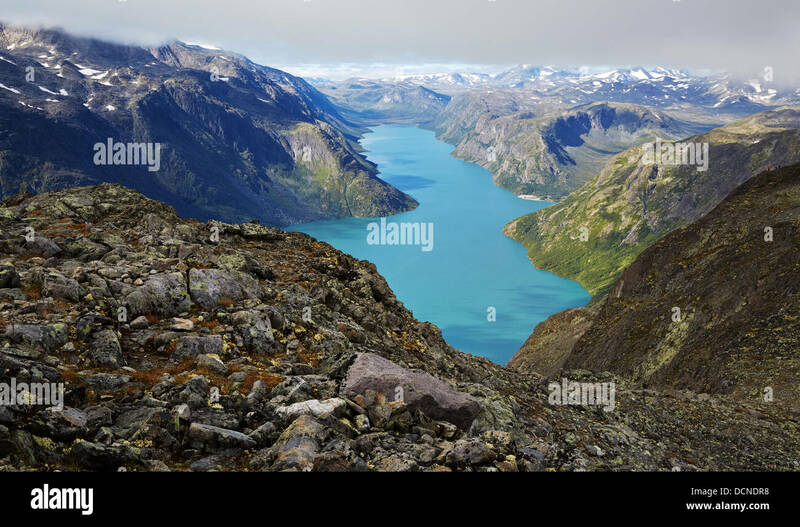 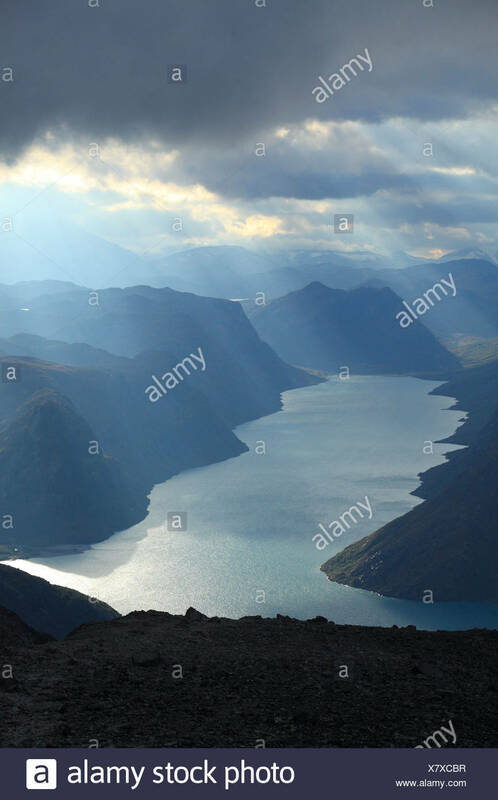 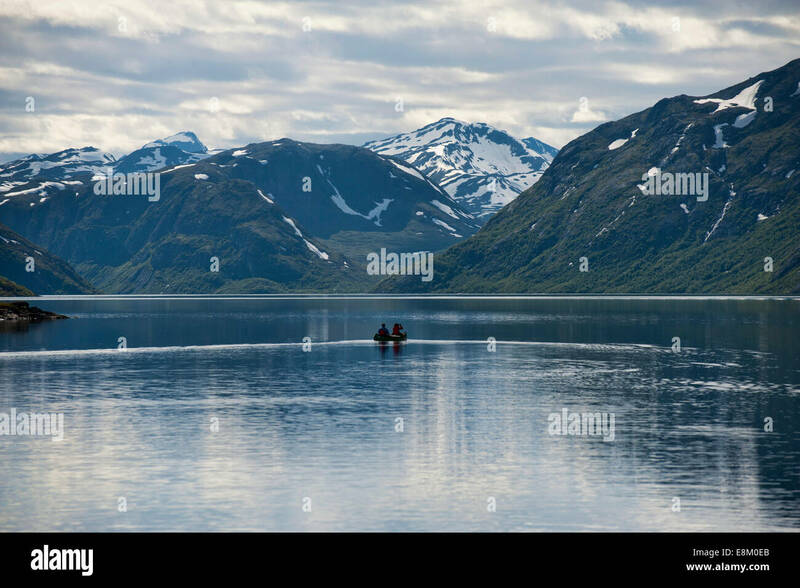 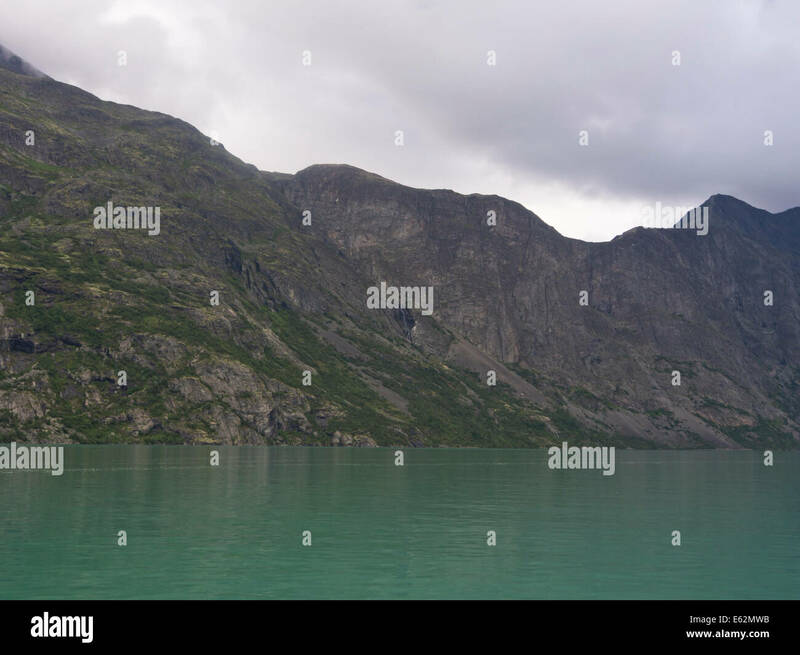 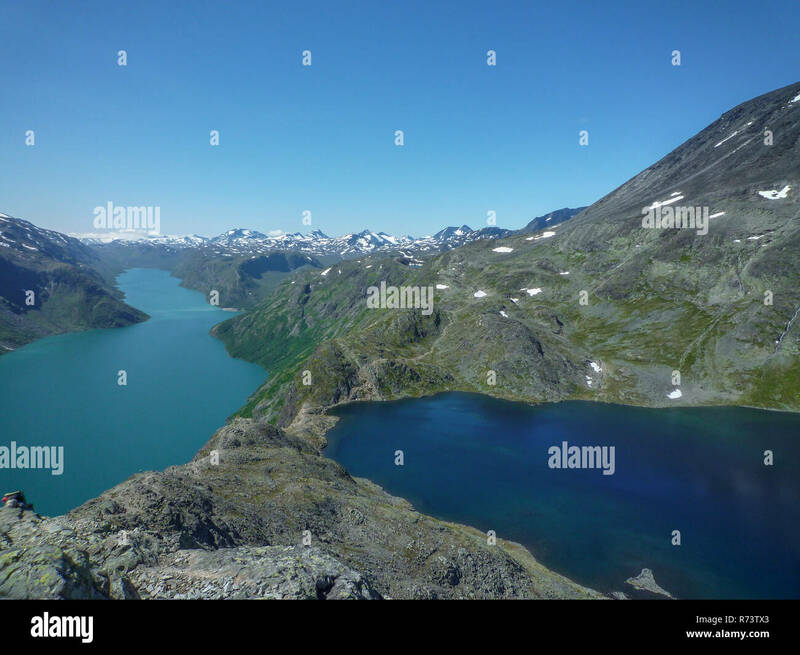 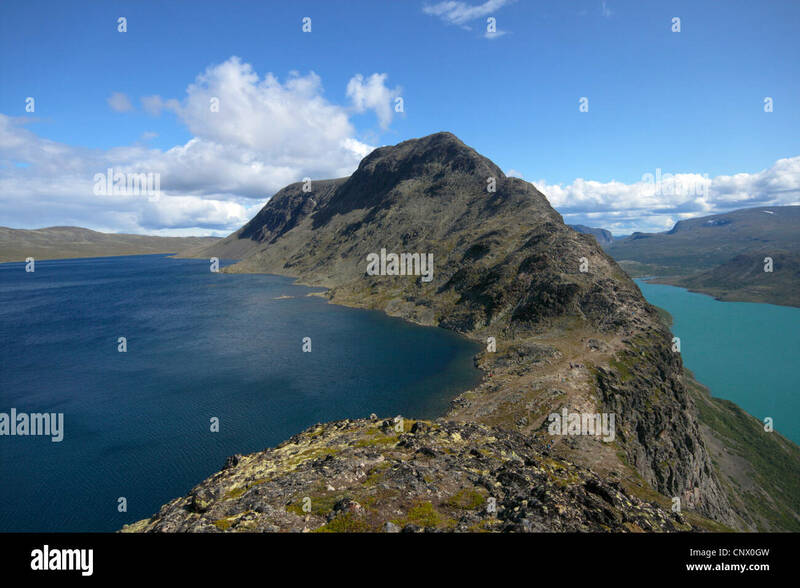 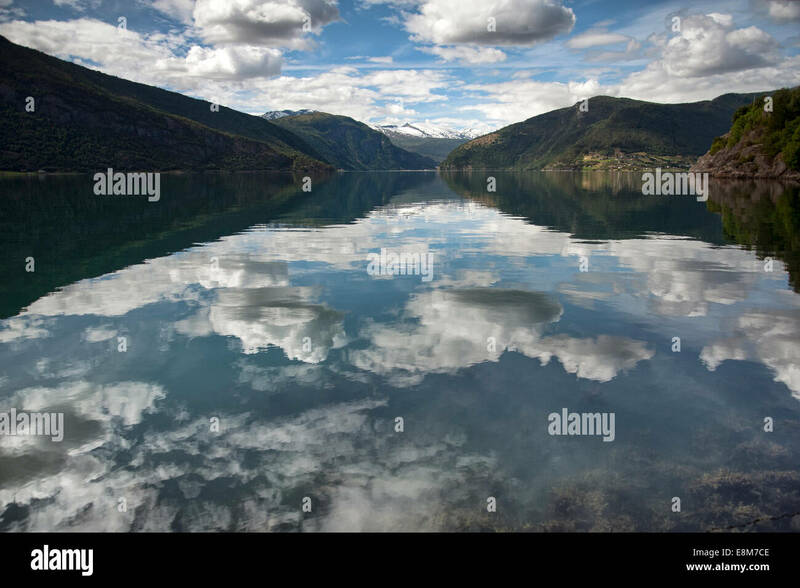 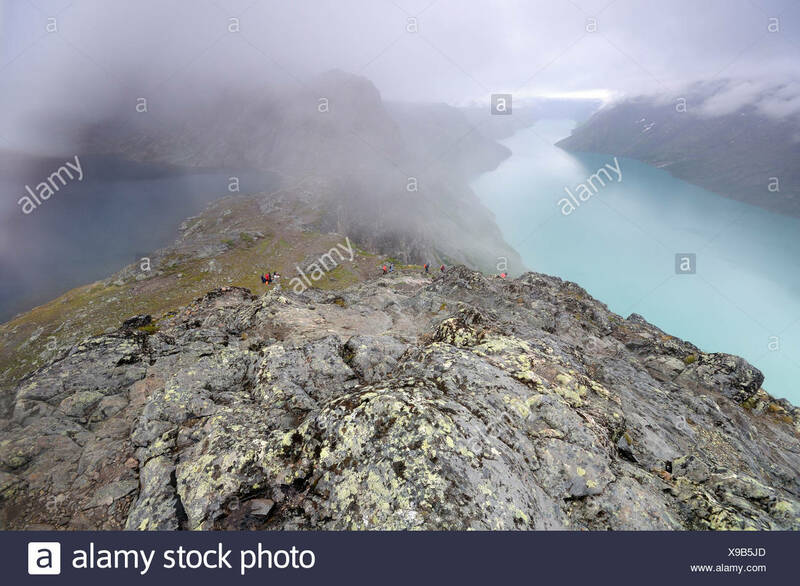 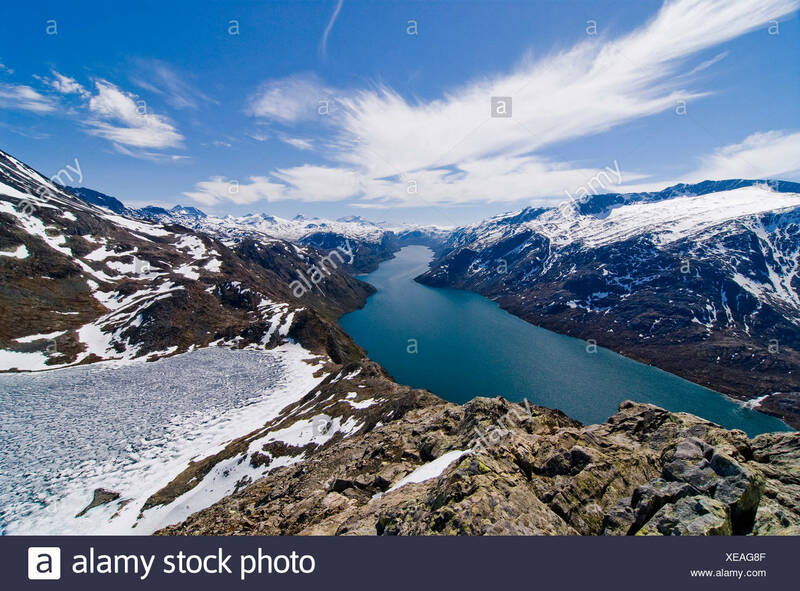 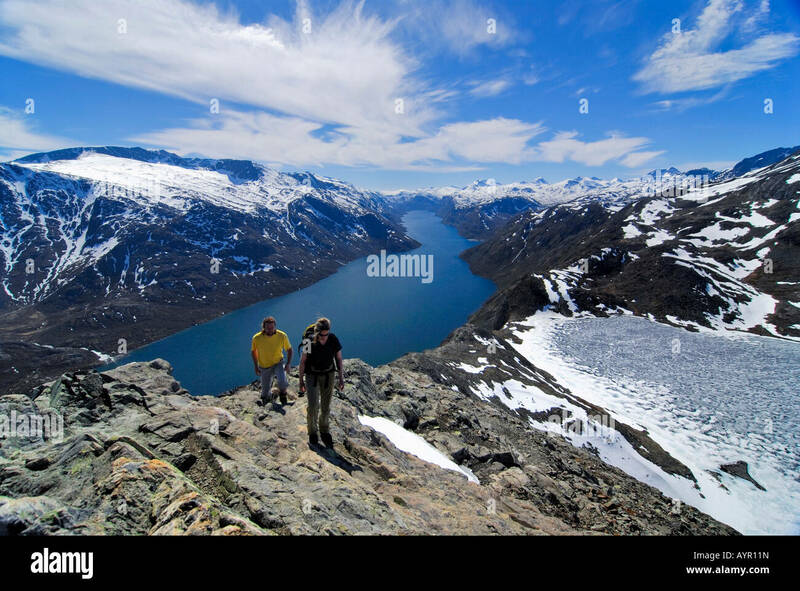 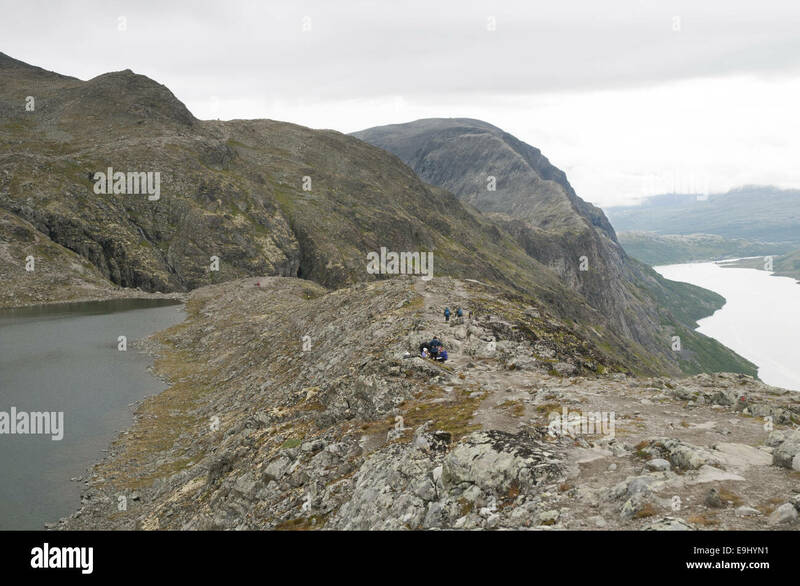 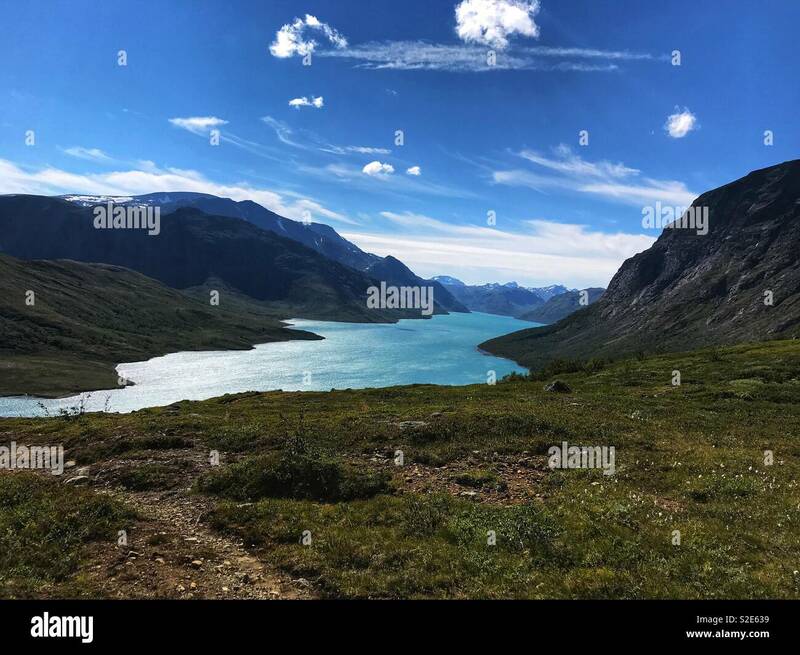 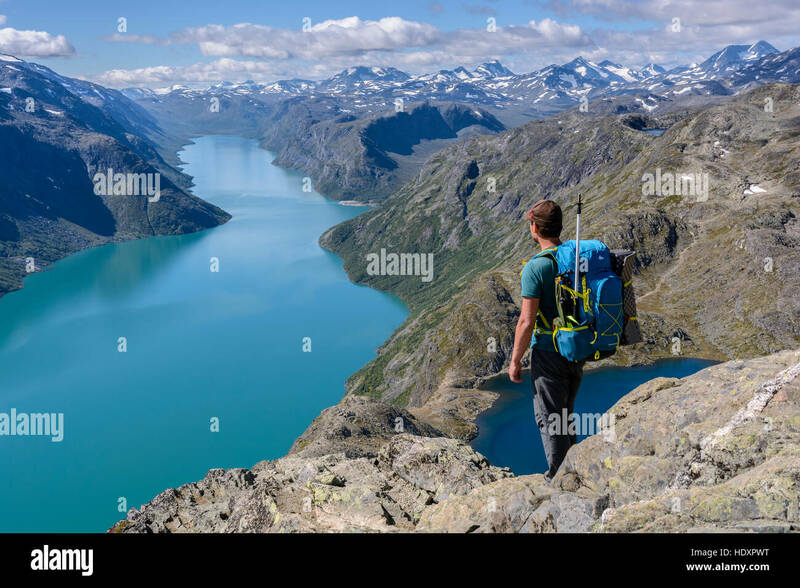 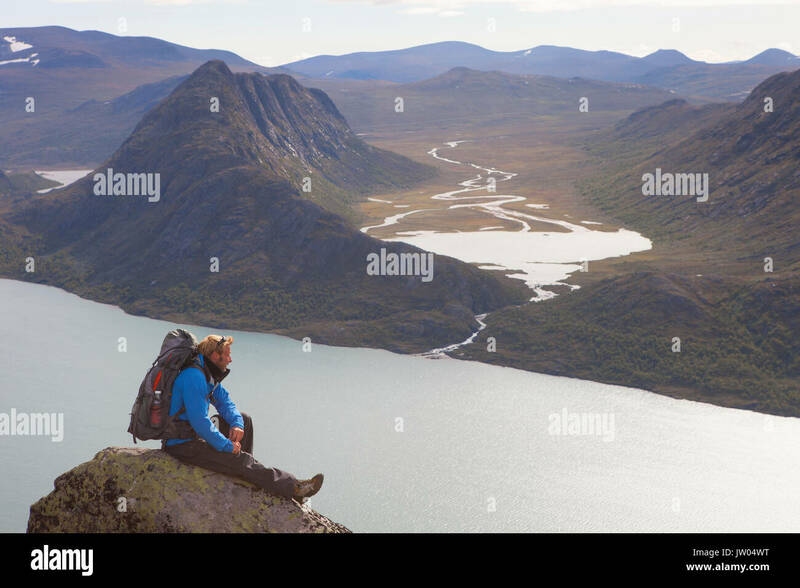 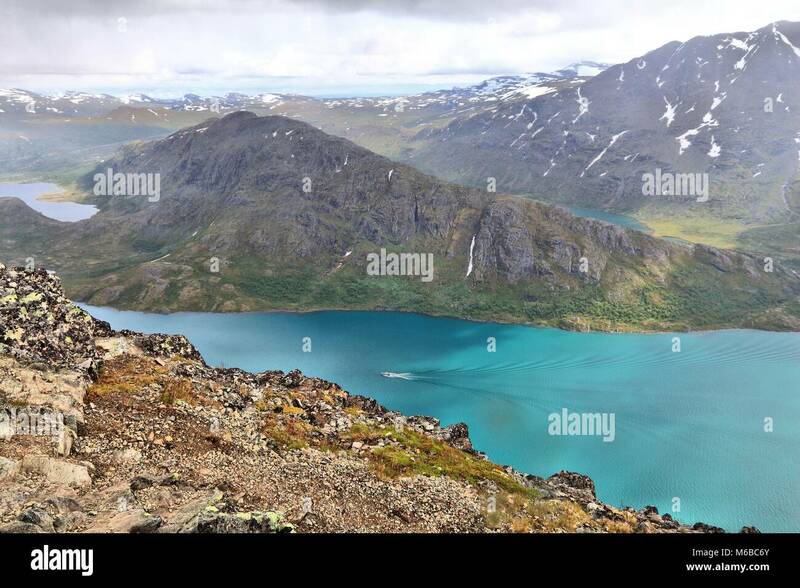 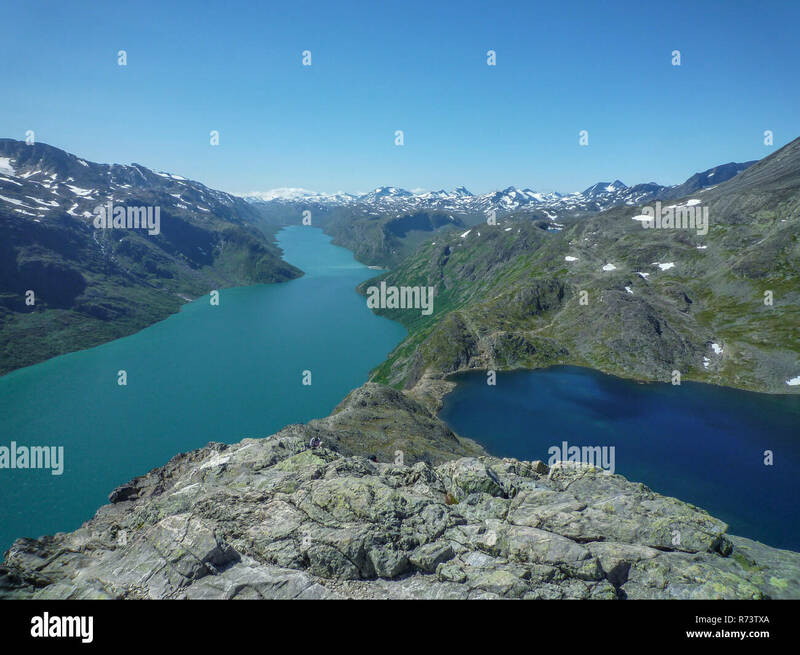 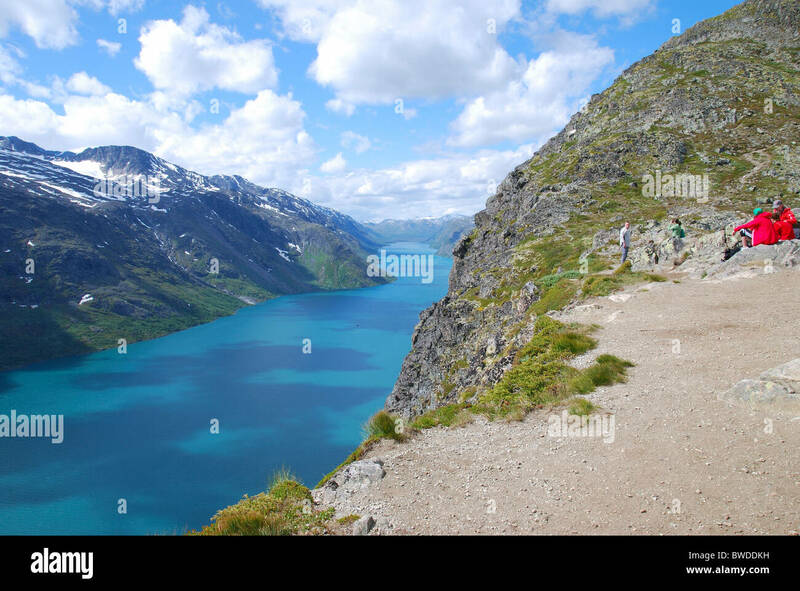 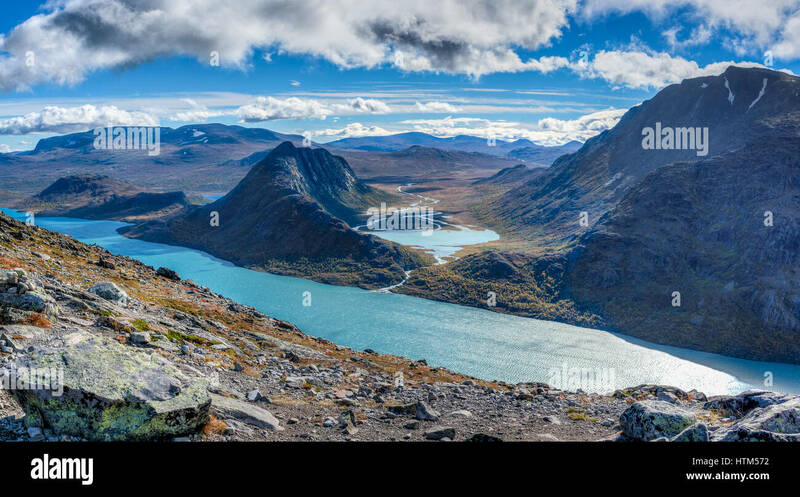 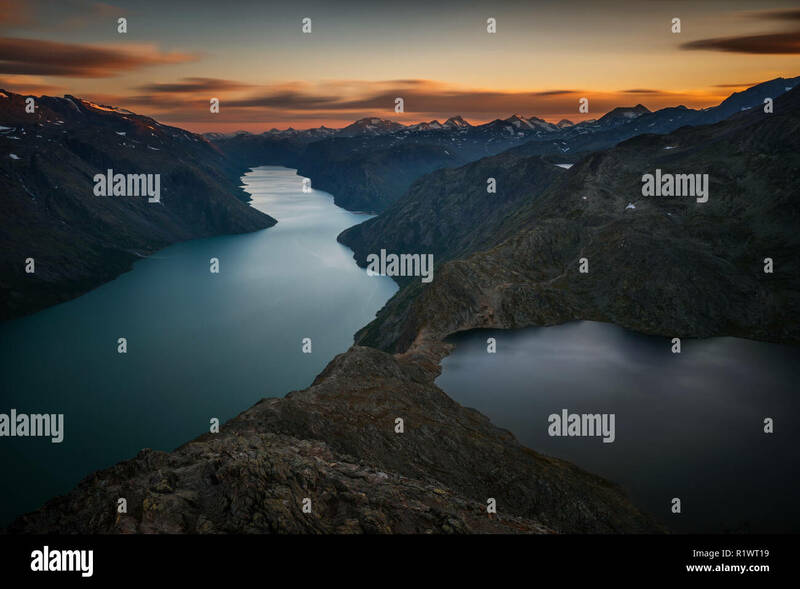 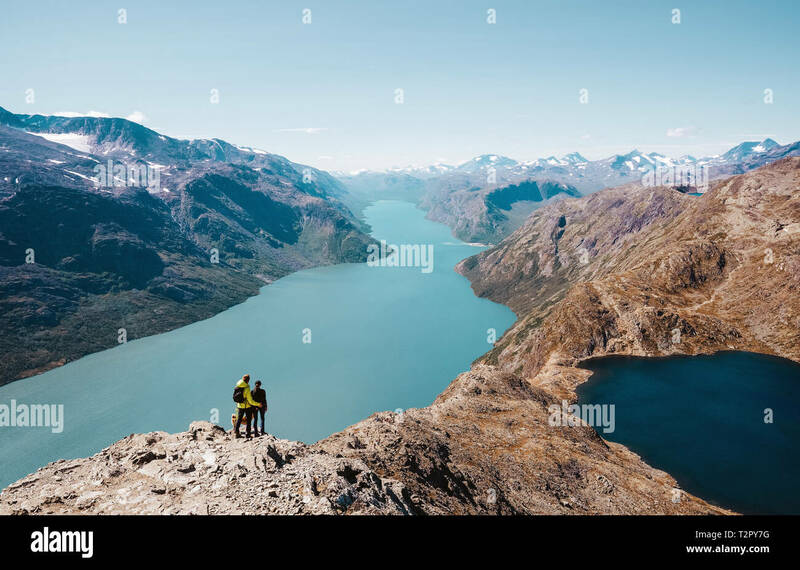 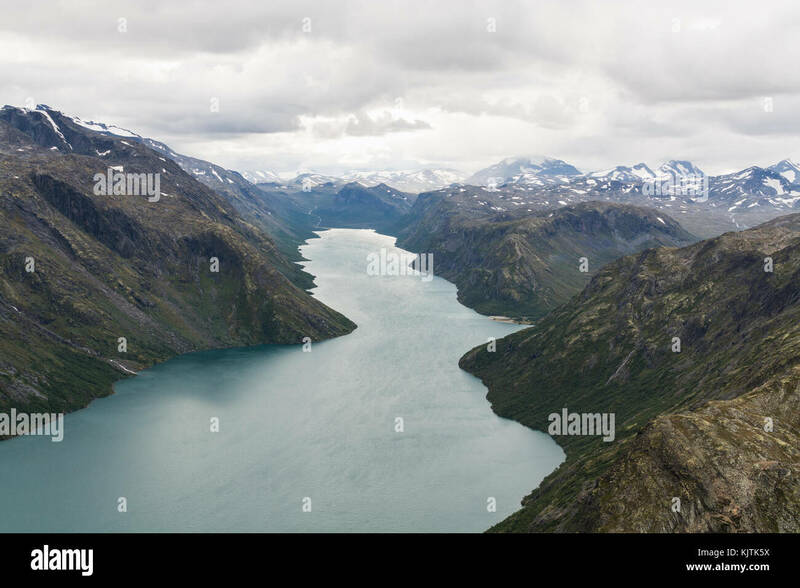 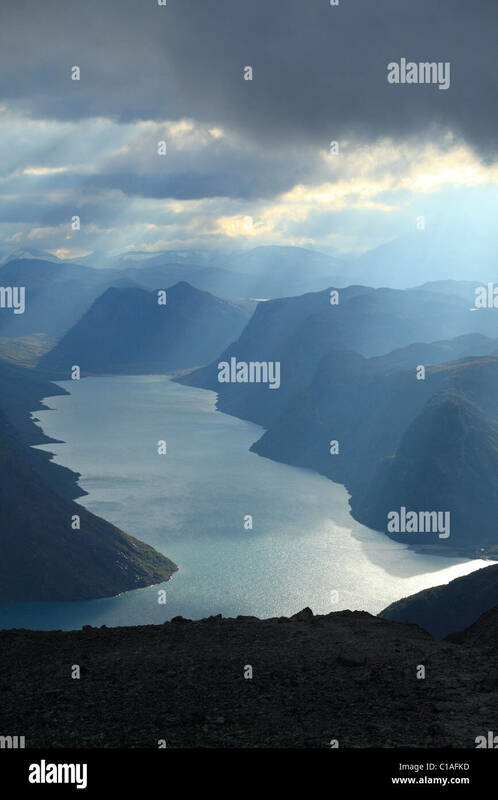 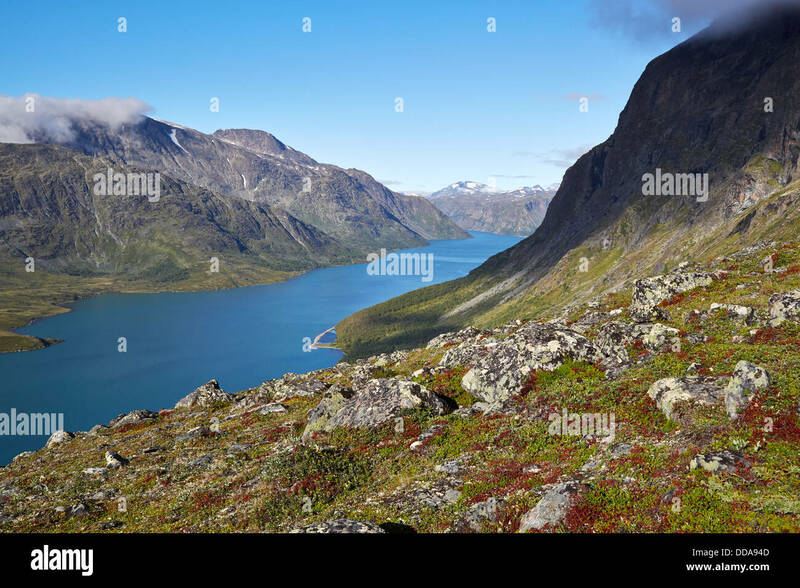 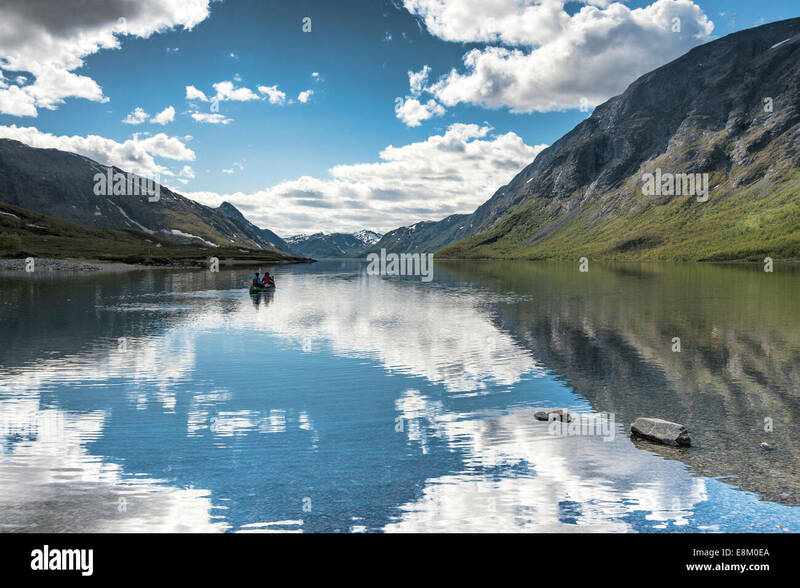 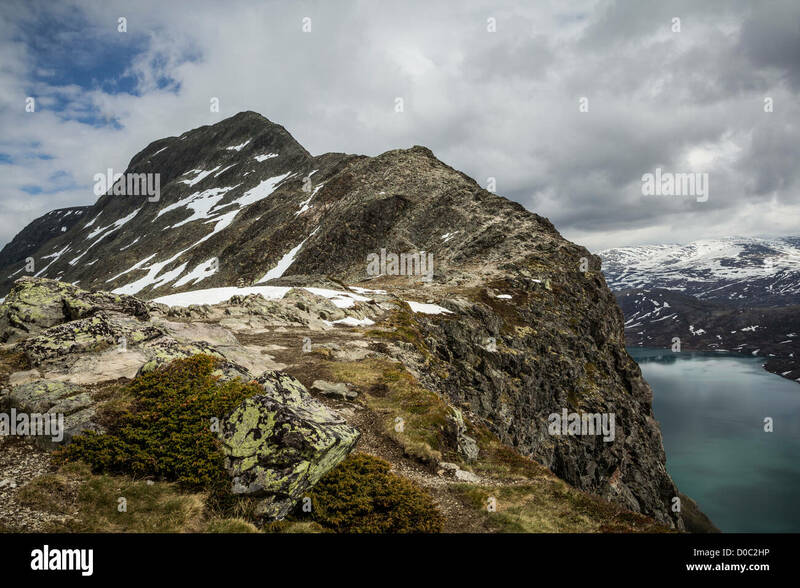 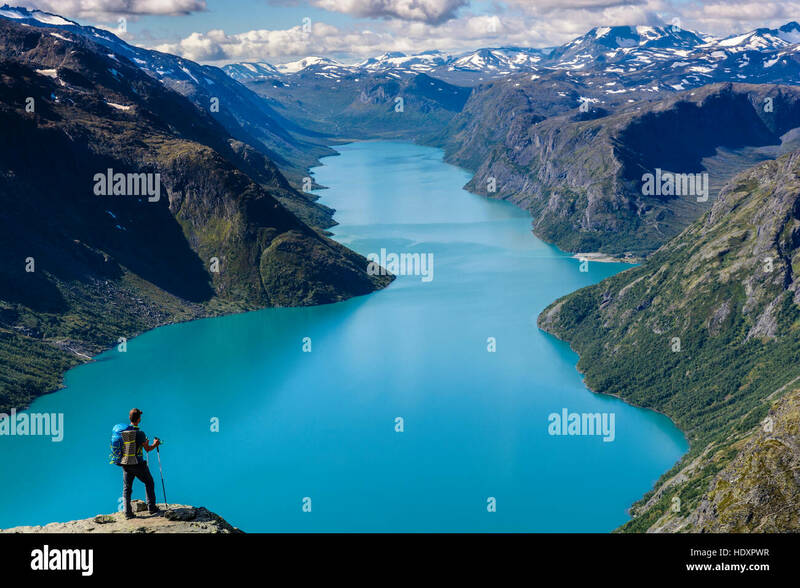 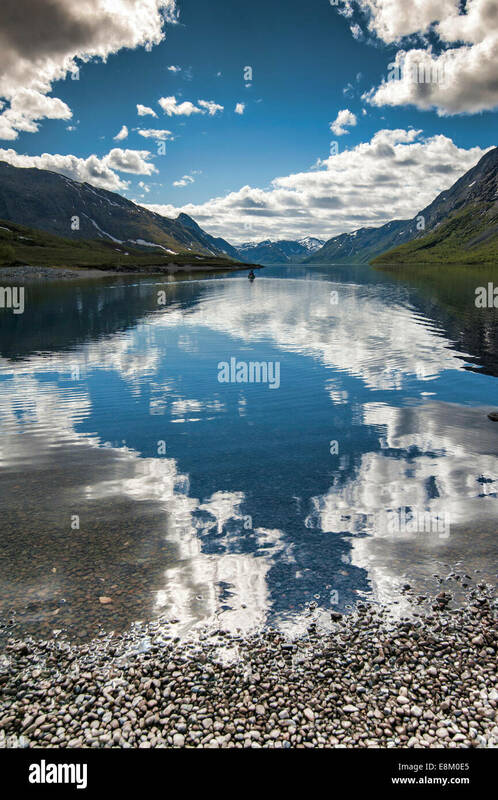 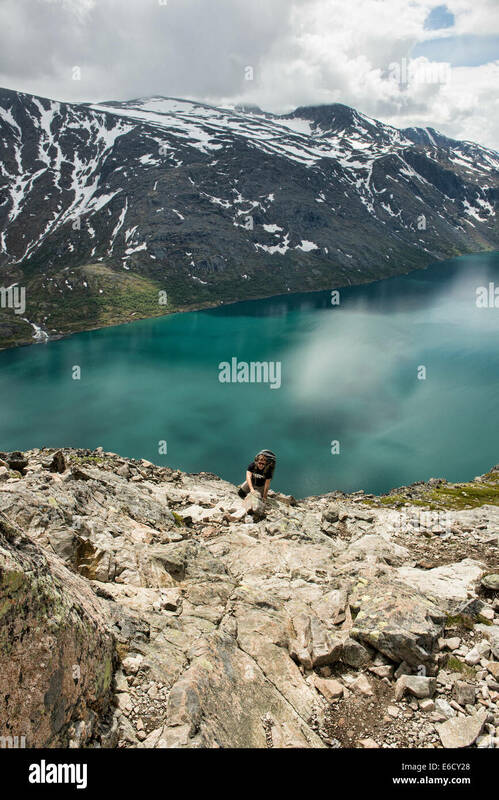 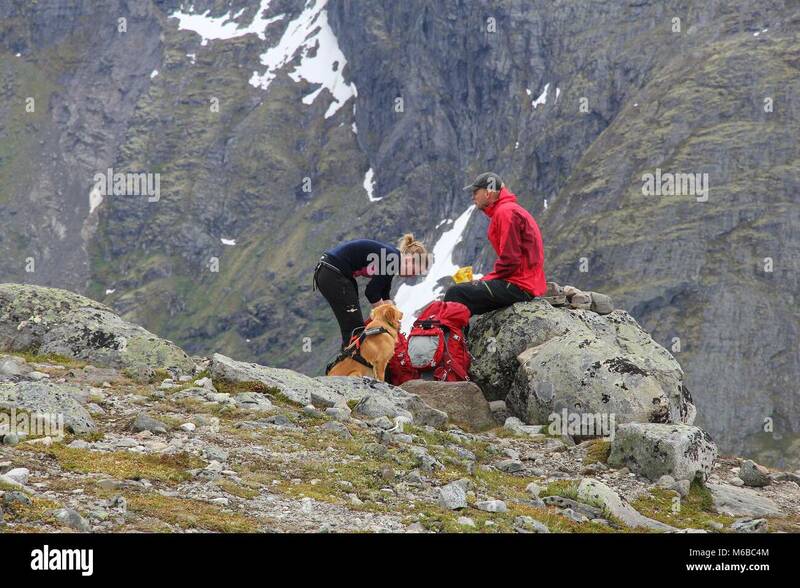 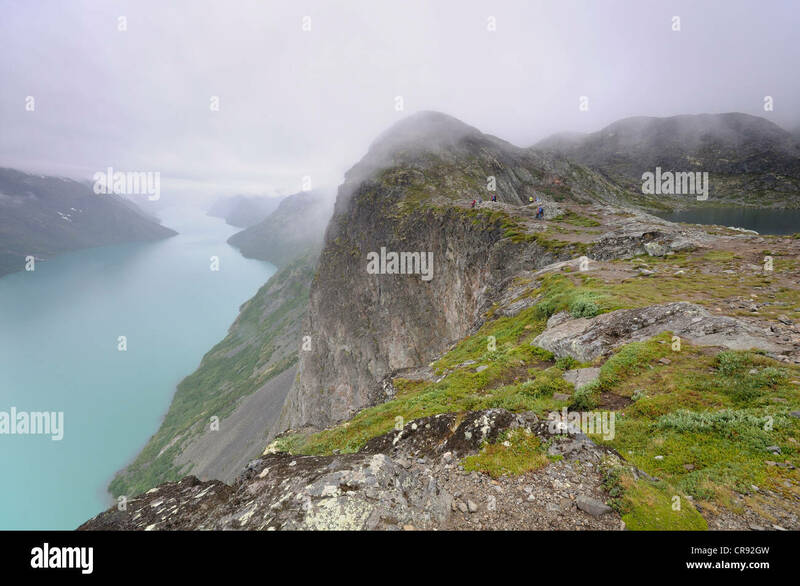 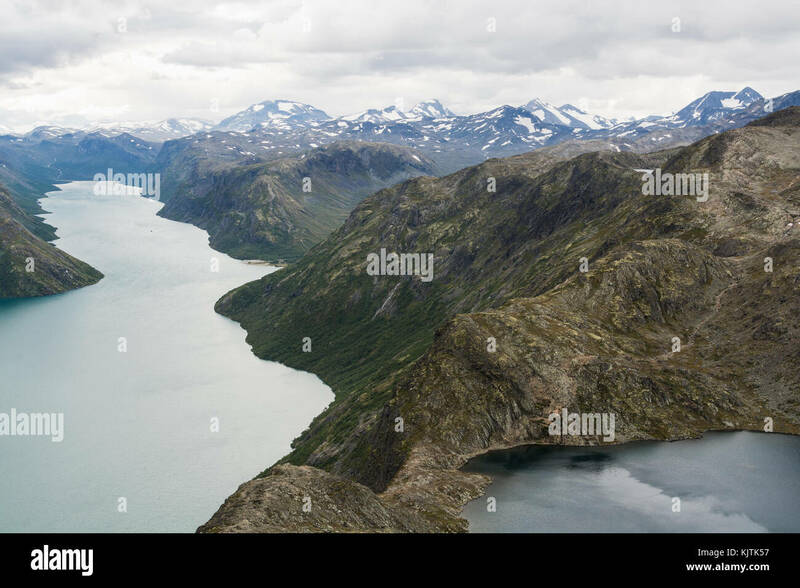 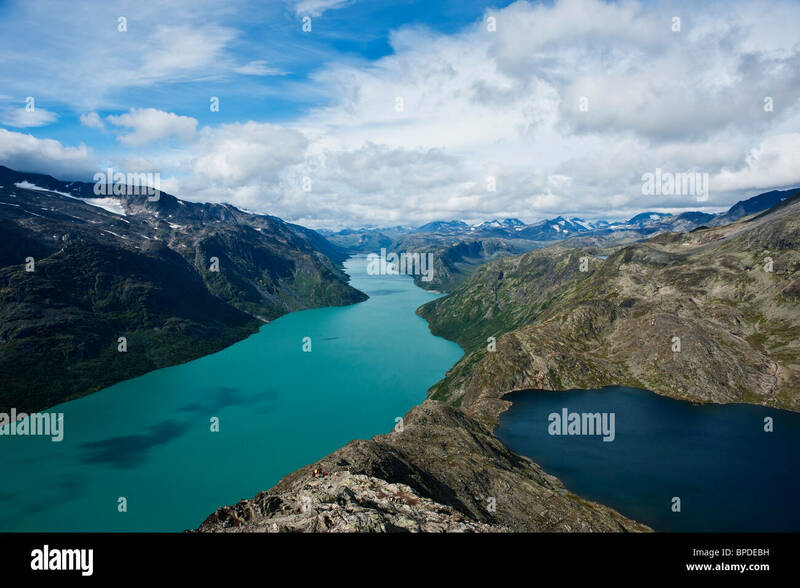 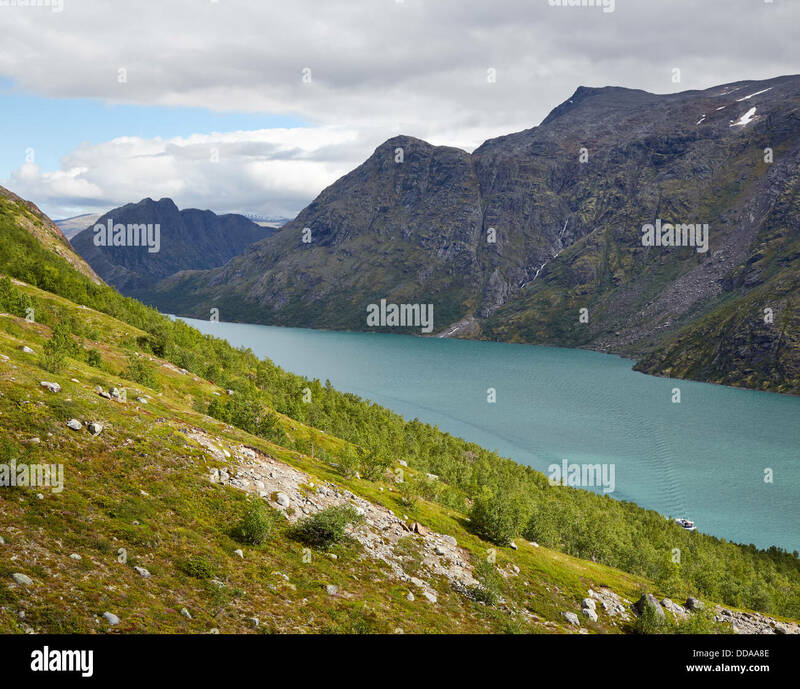 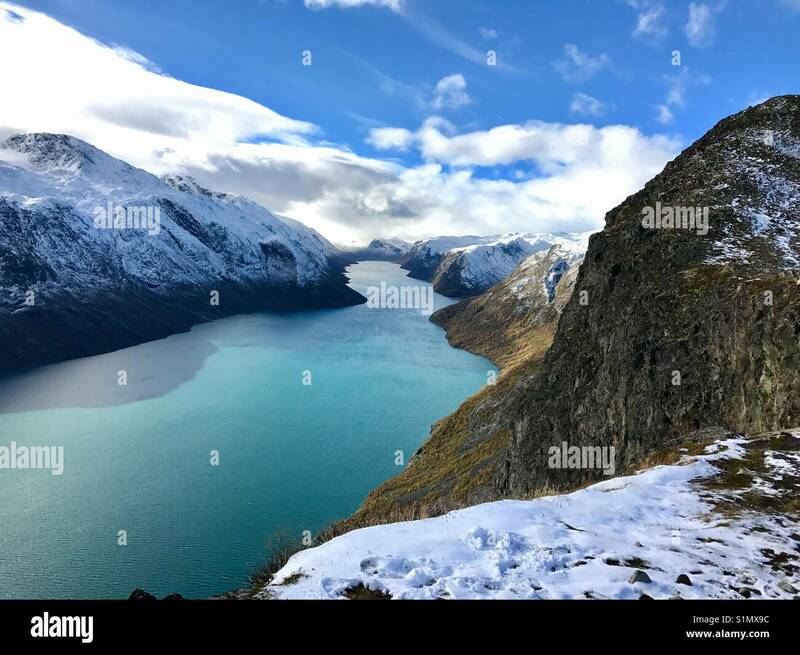 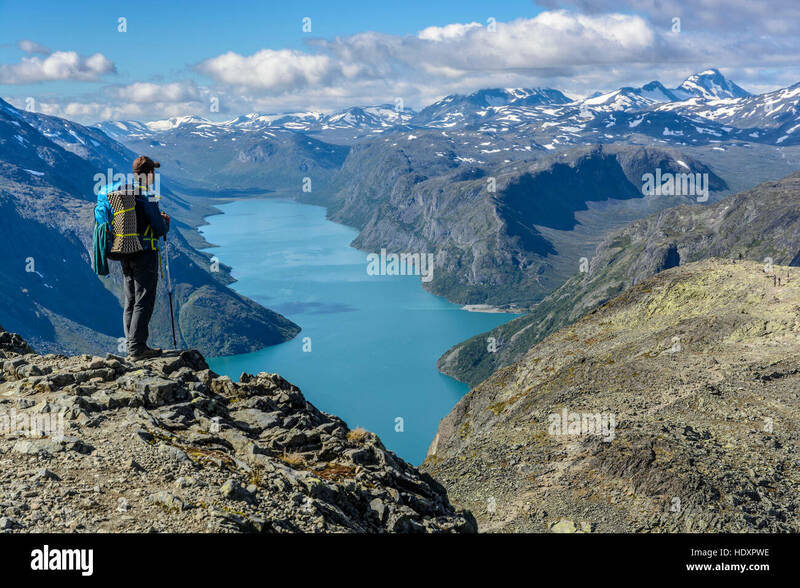 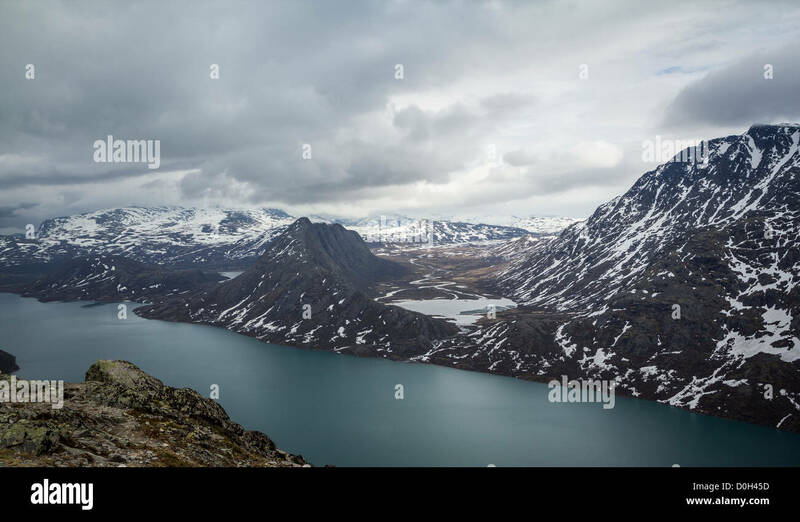 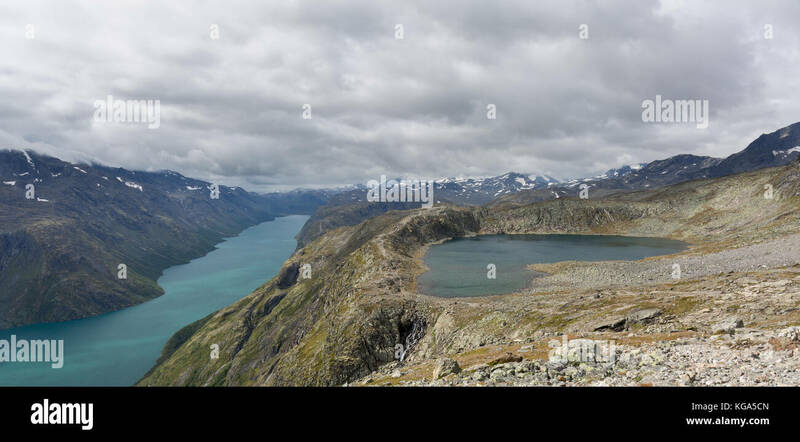 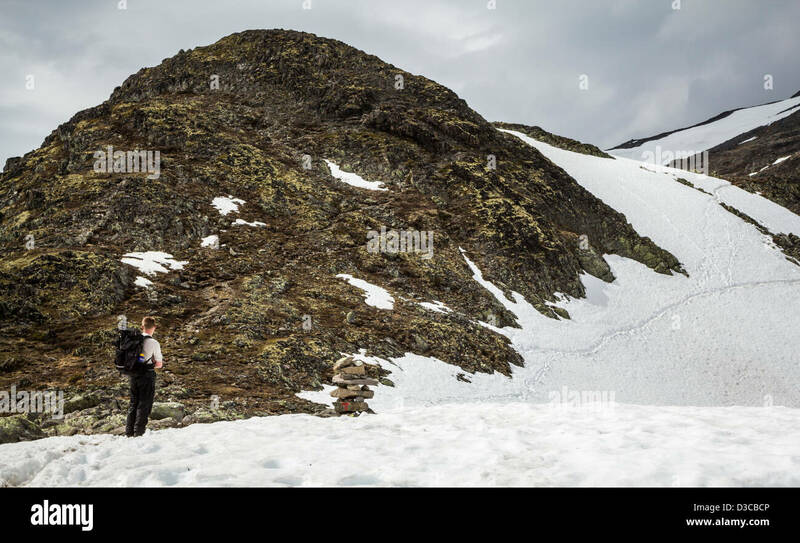 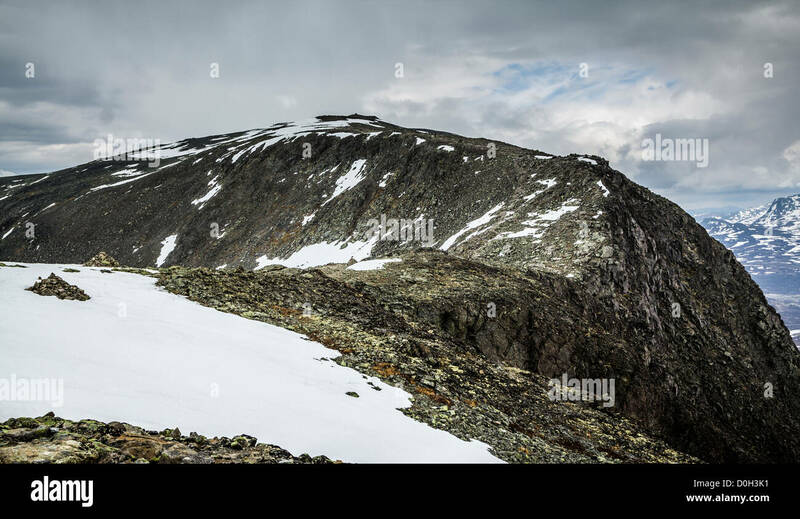 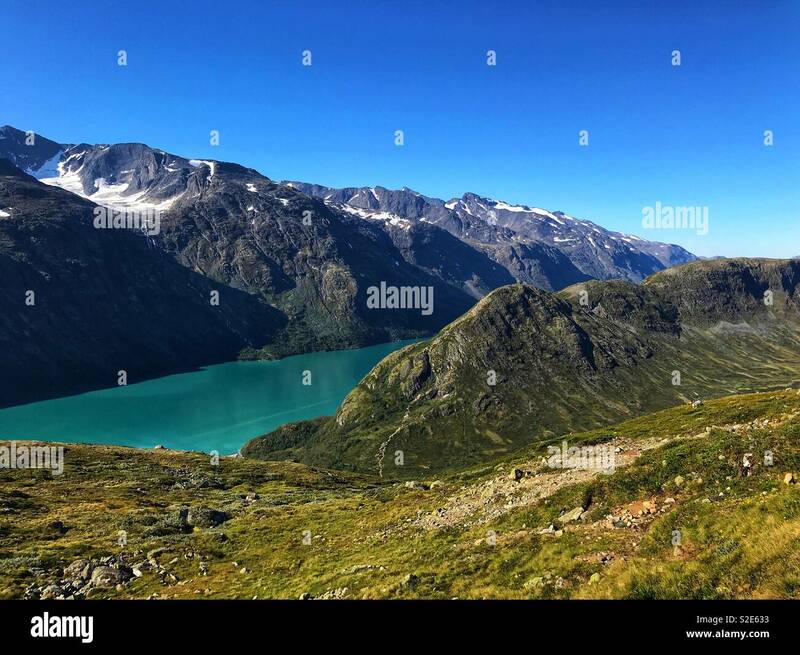 Norway nature - Jotunheimen National Park. 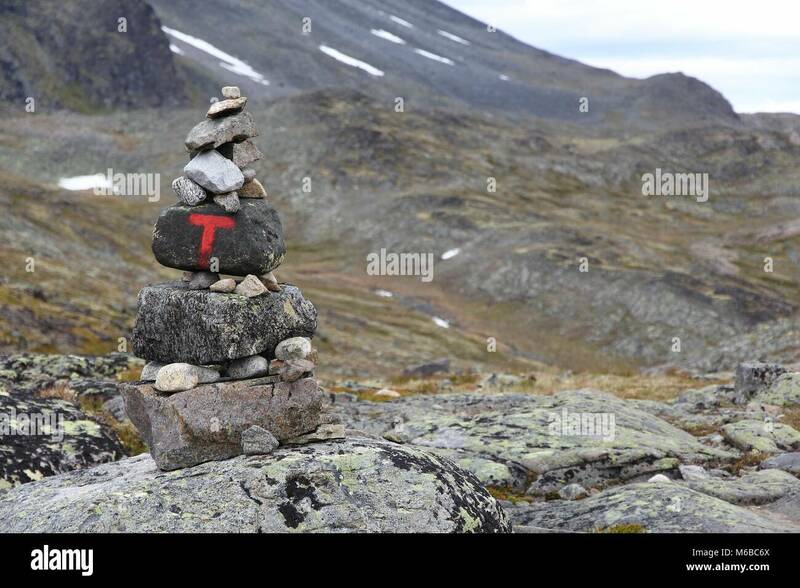 Besseggen ridge trail marking cairns. 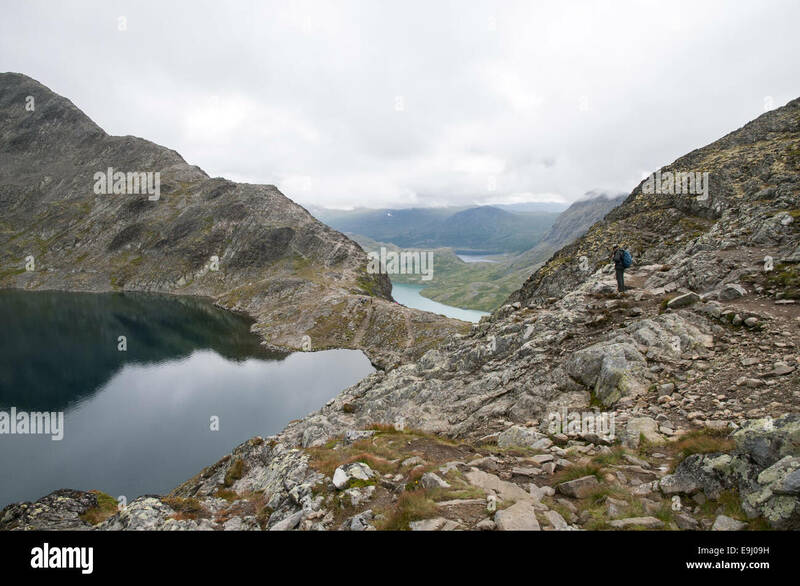 The Gjende lake along the Besseggen ridge hike. 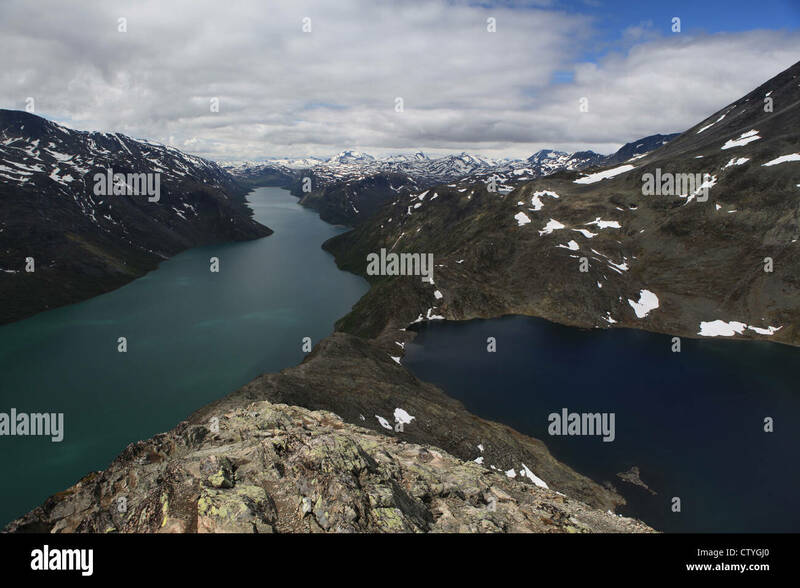 Norway nature - Jotunheimen National Park. 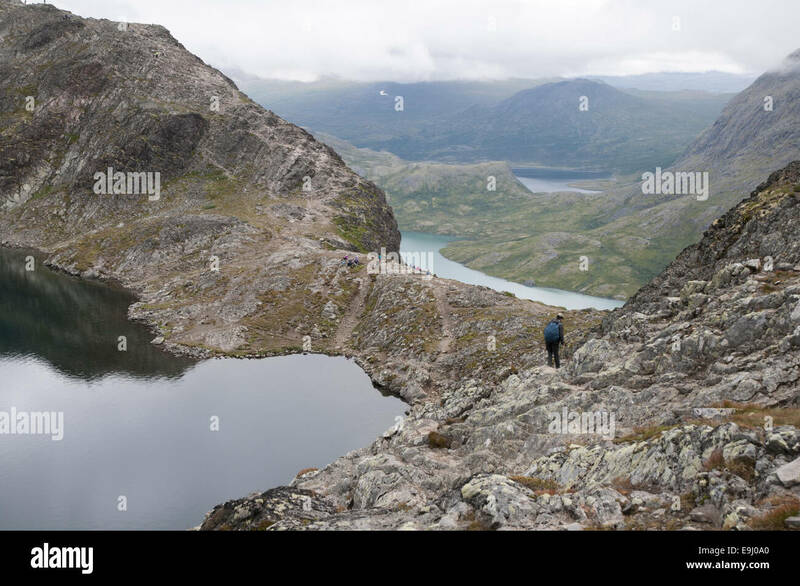 Besseggen ridge trail between two lakes (Gjende and Bessvatnet). 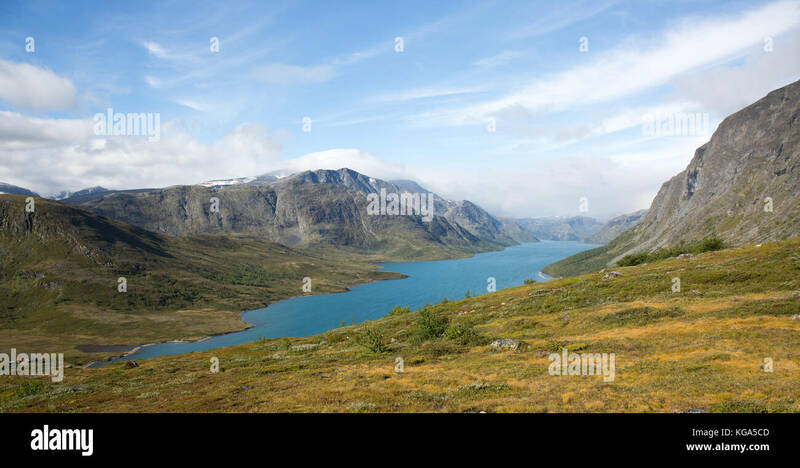 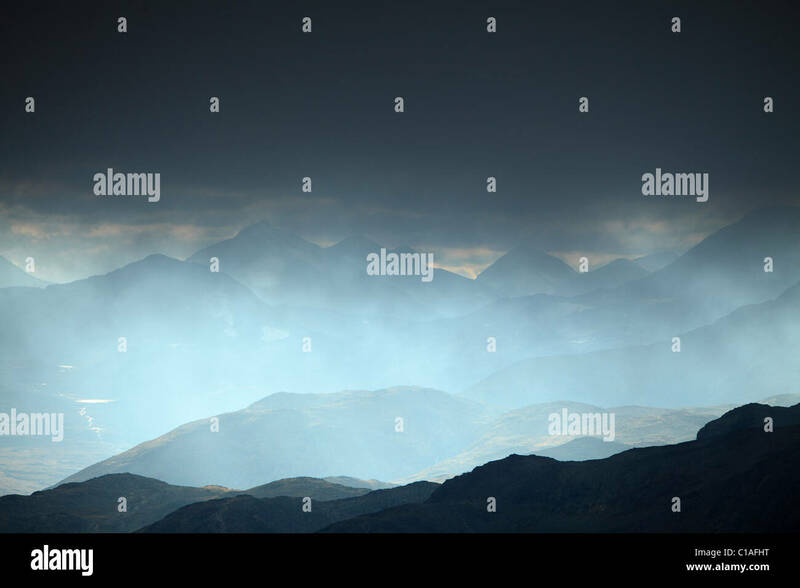 Oppland county landscape. 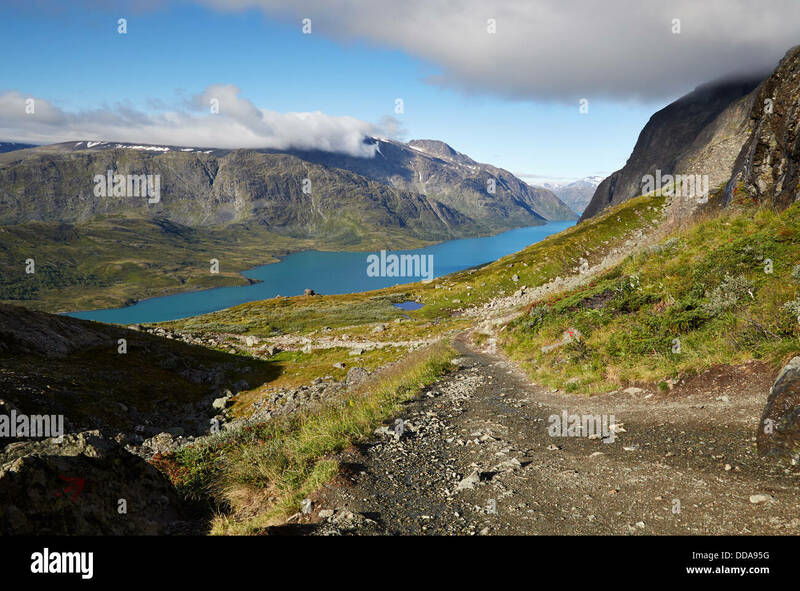 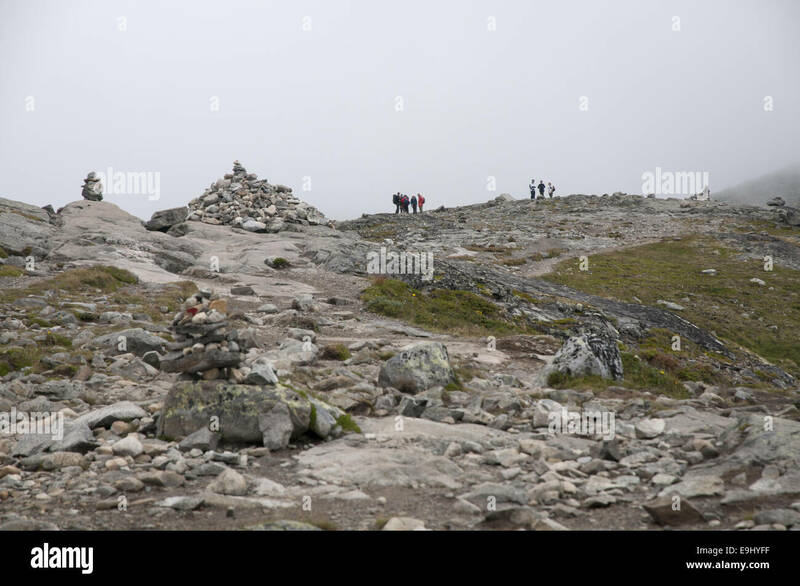 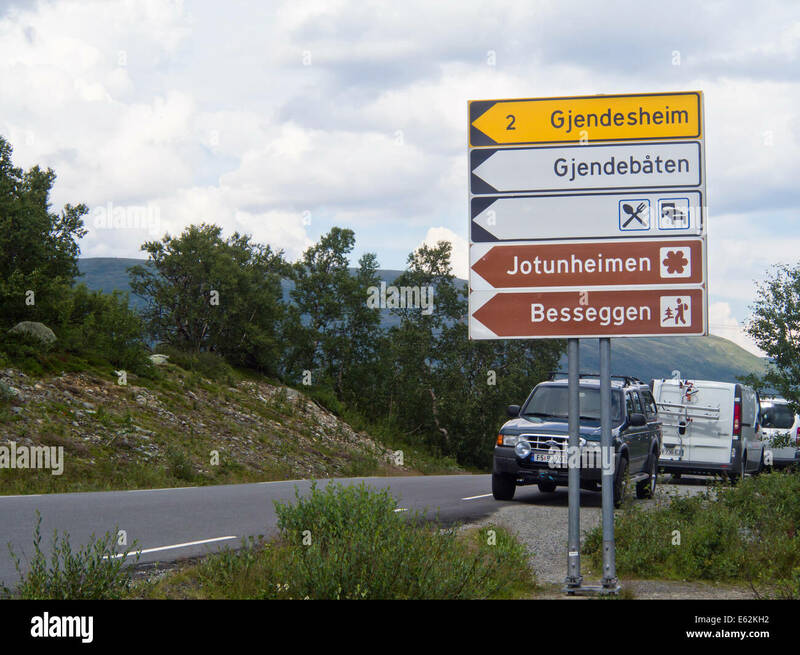 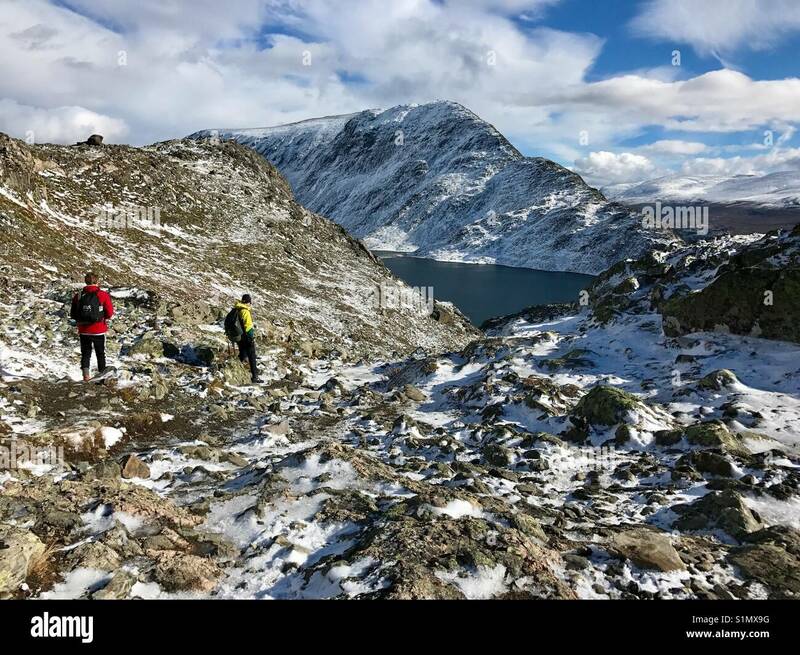 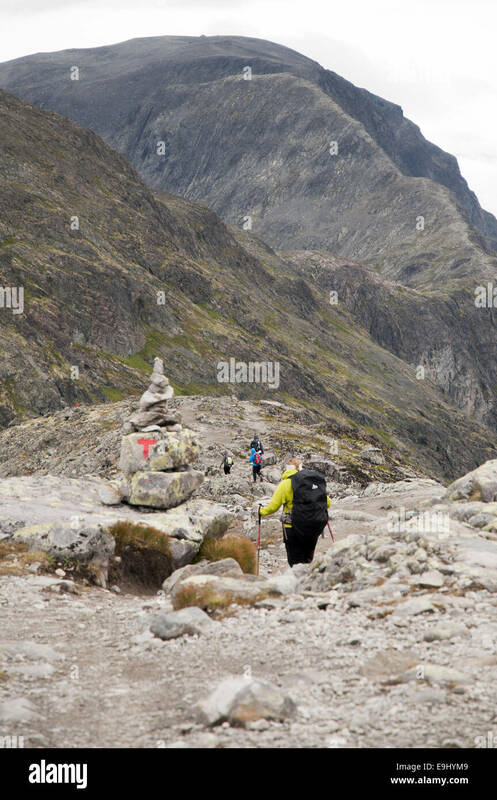 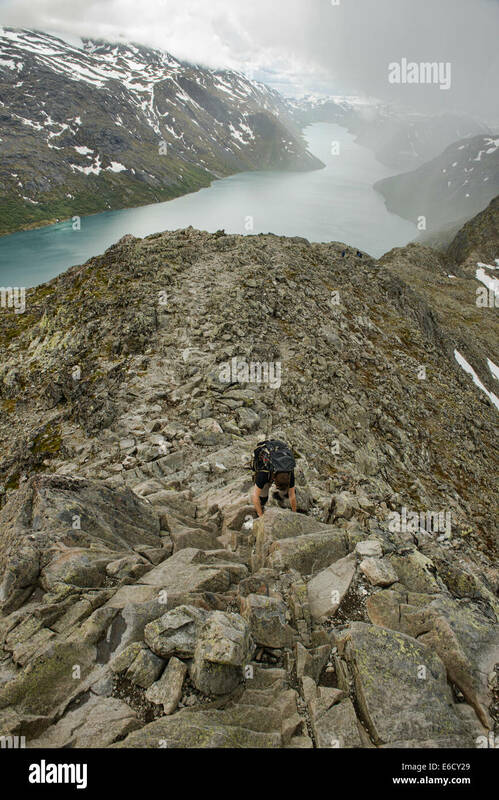 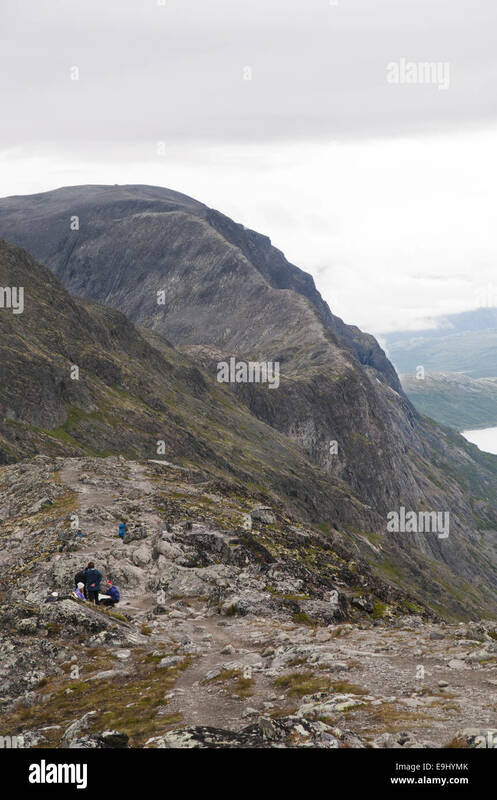 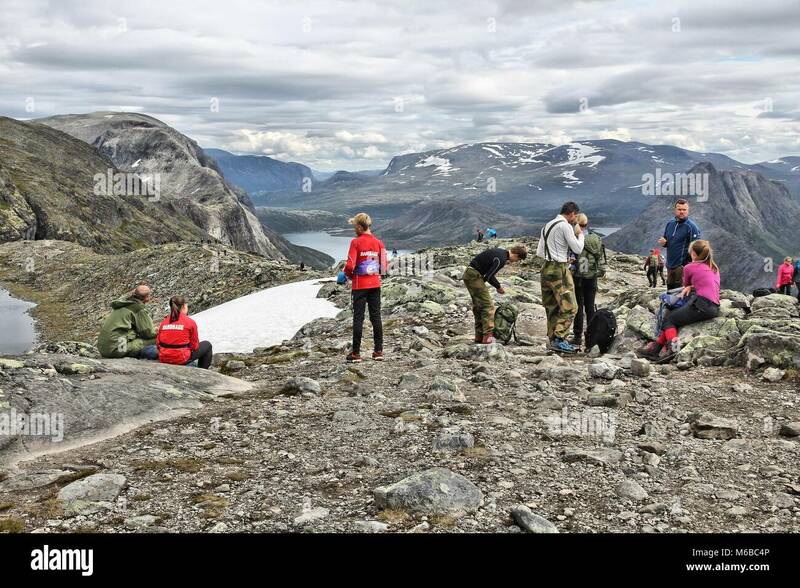 The Besseggen trail in Jotunheimen national park, Norway - a very popular route amongst hikers. 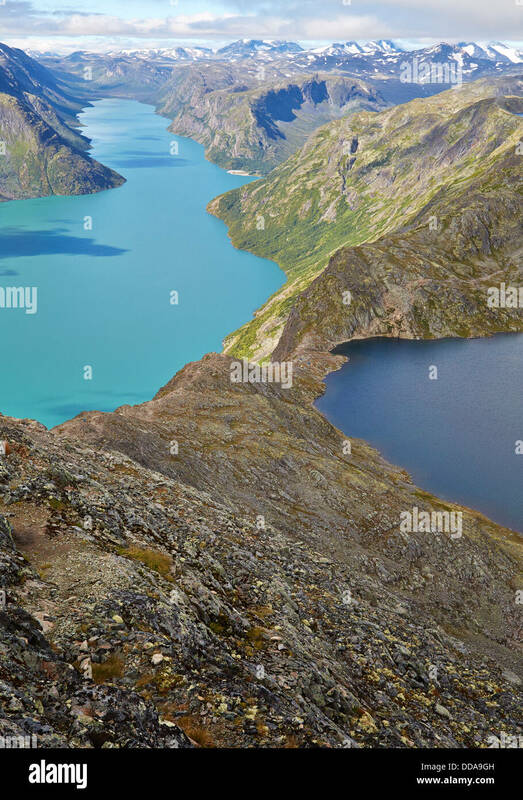 View of the Gjende lake along the Besseggen ridge hike. 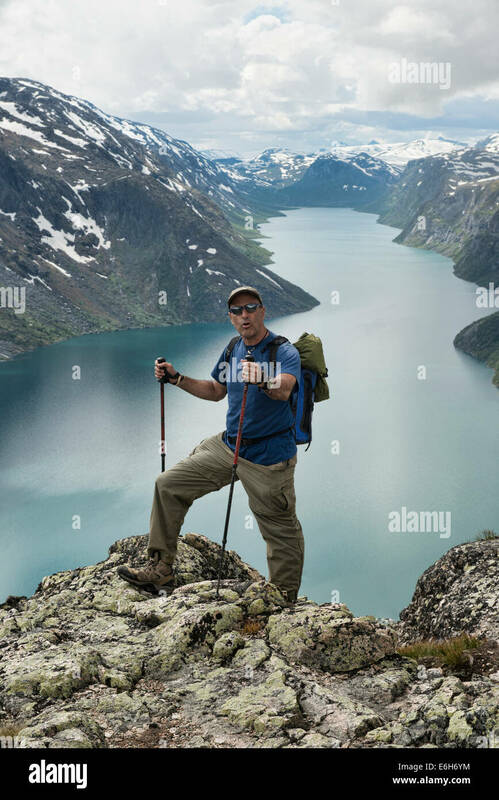 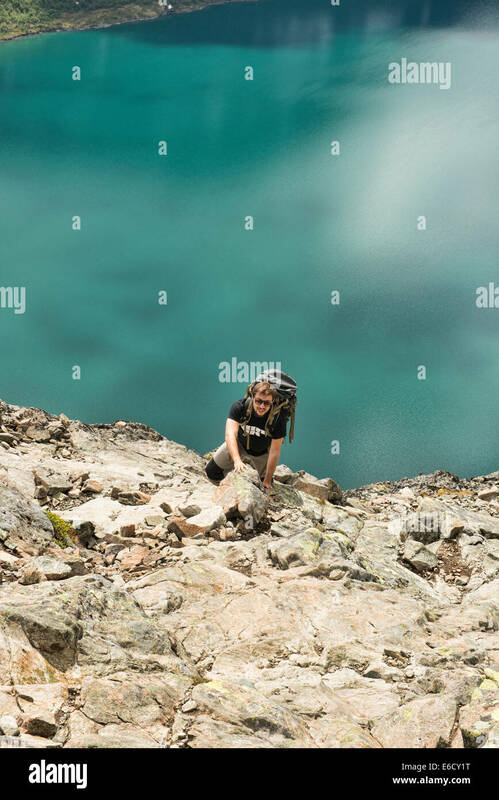 Hiking in the Norwegian mountains. 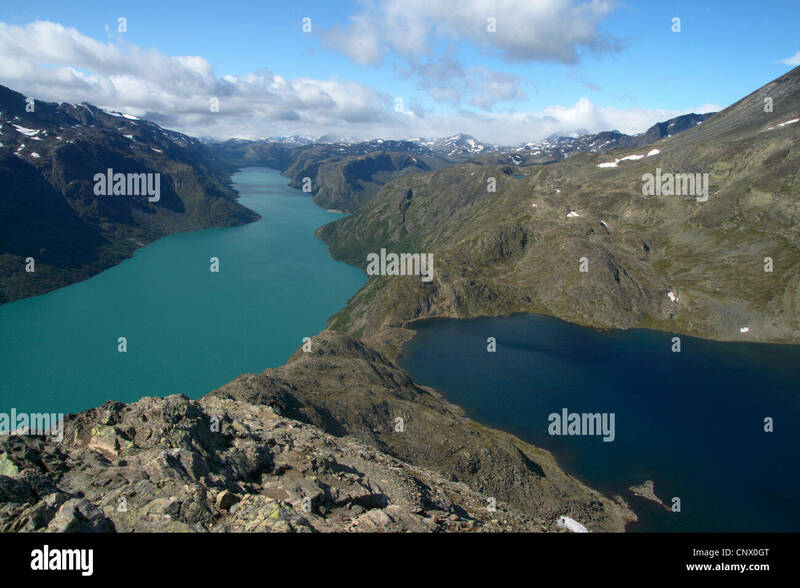 River Muru flowing into Gjende lake along the Besseggen ridge hike.